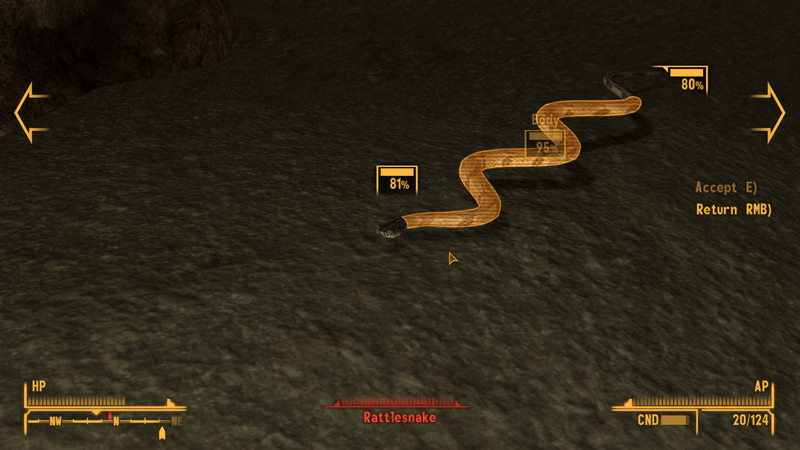 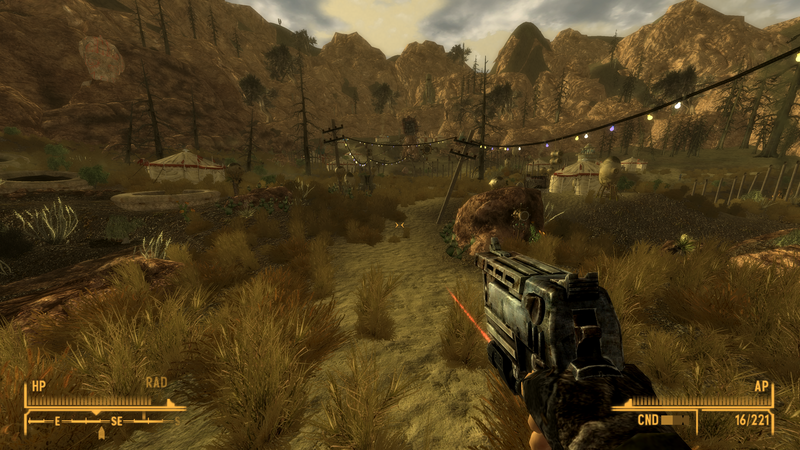 The only problem with this wasteland is the bugs. 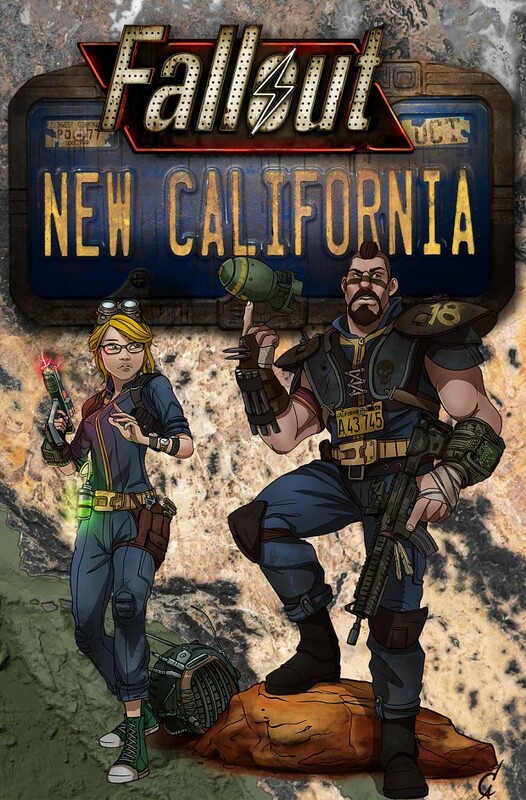 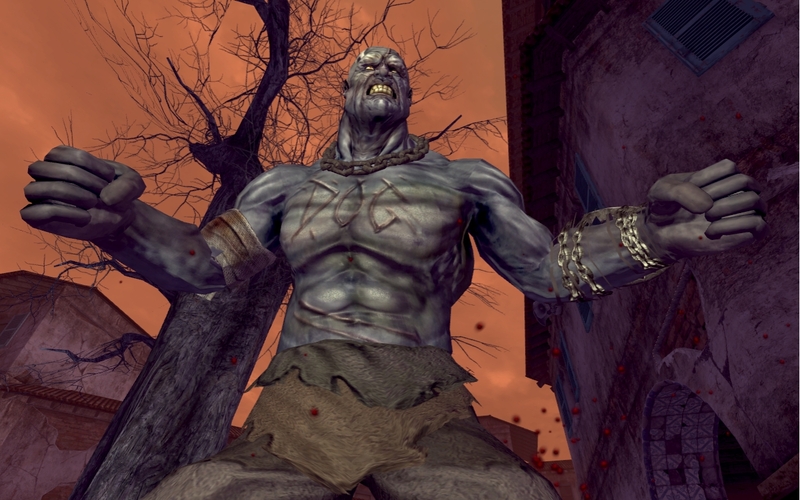 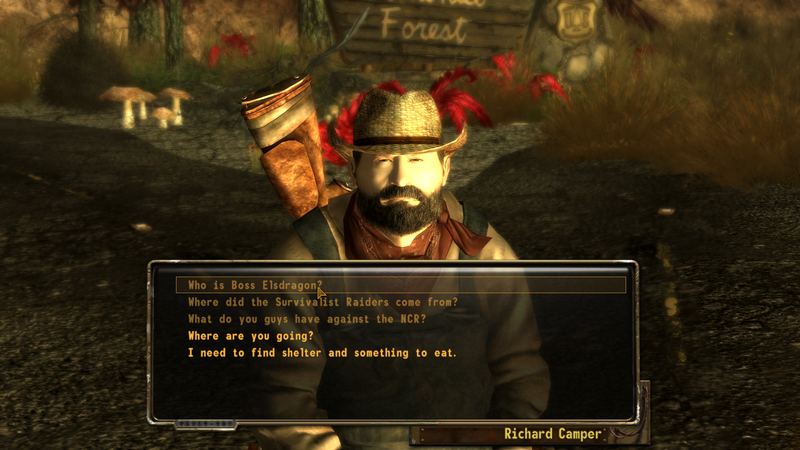 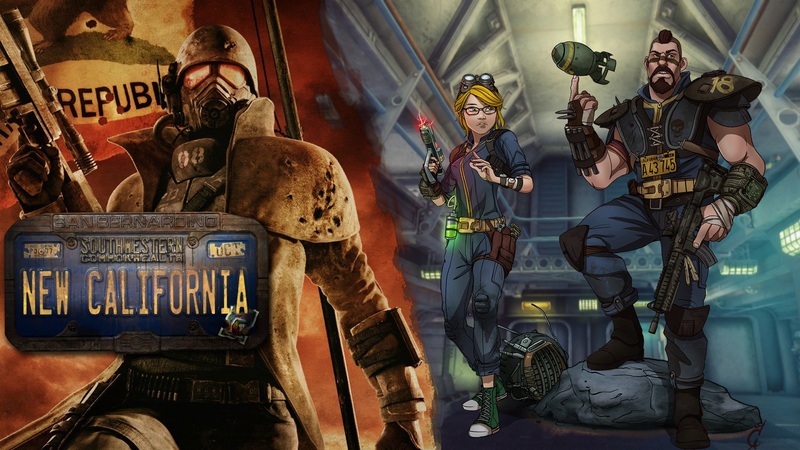 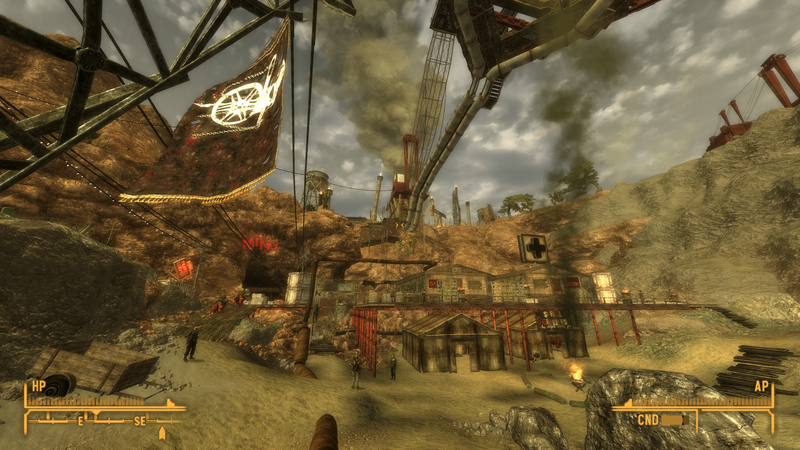 Find out full verdict on Obsidian's take on Fallout inside. 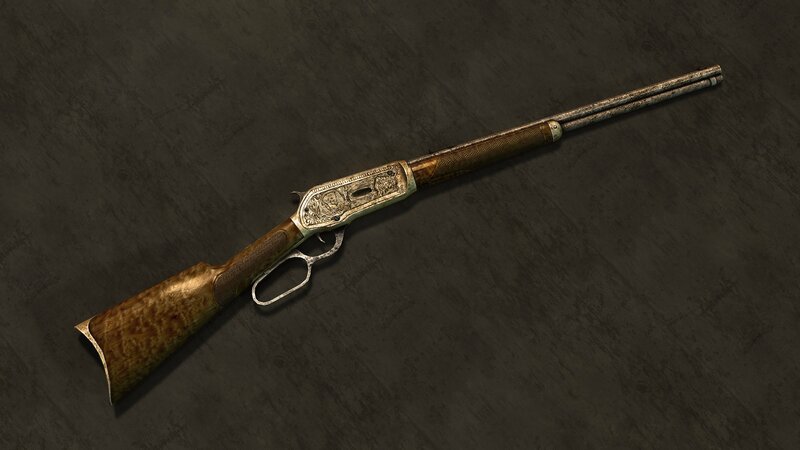 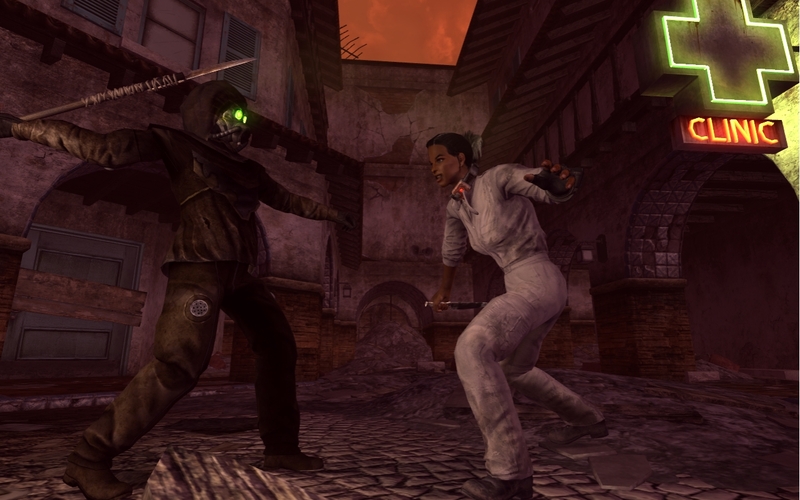 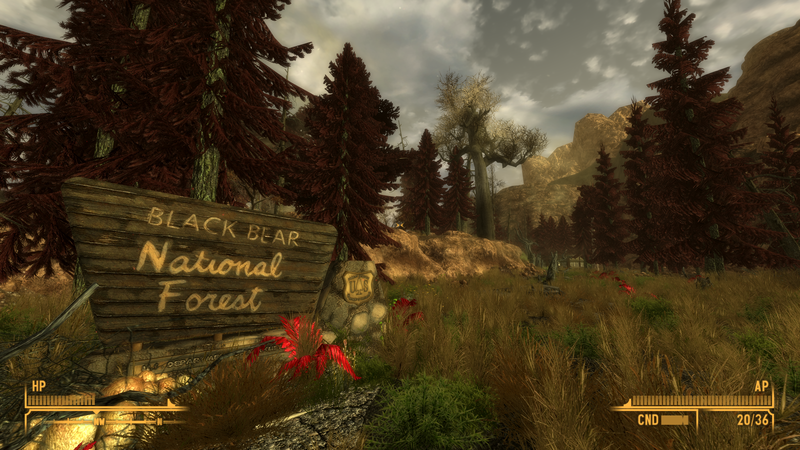 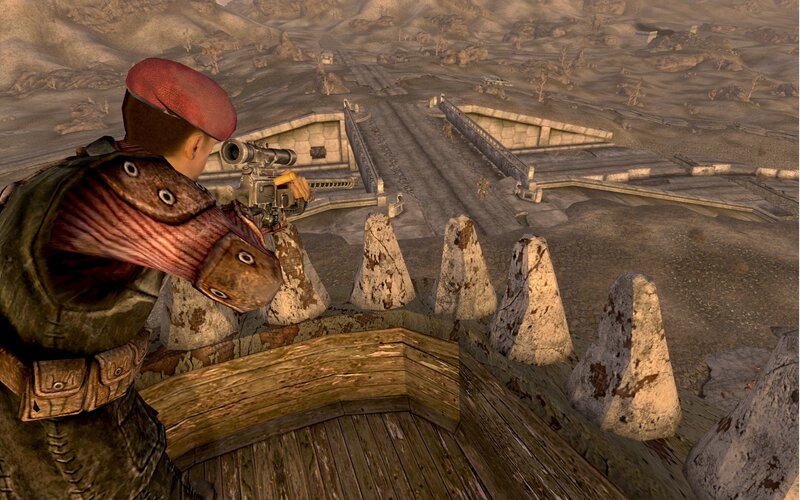 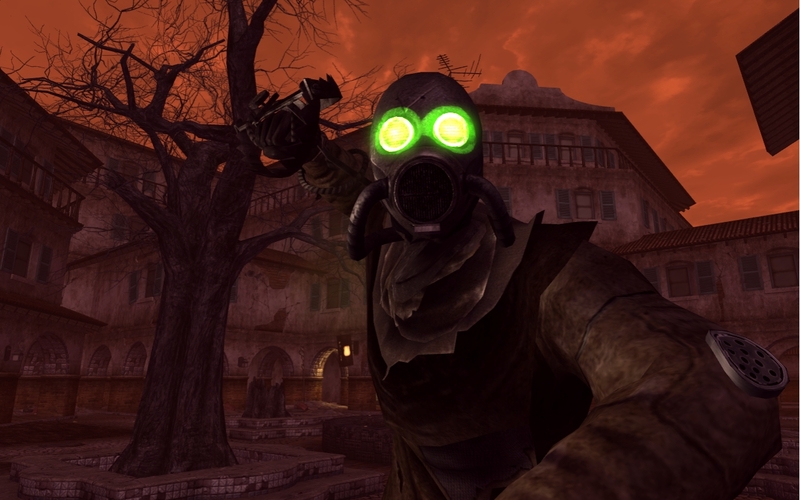 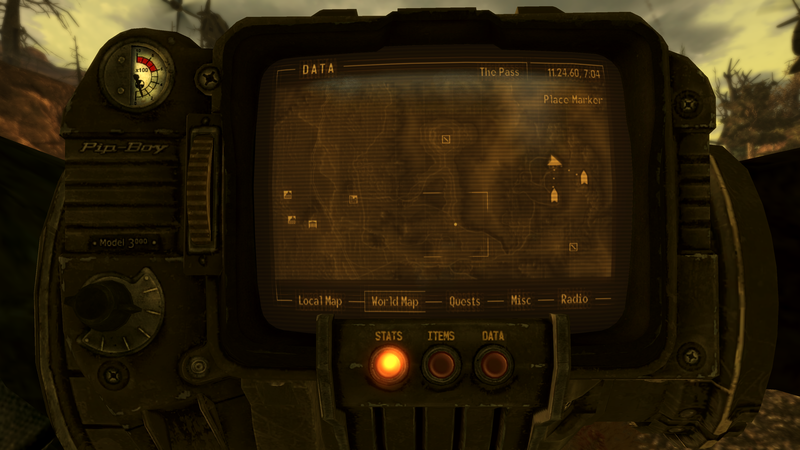 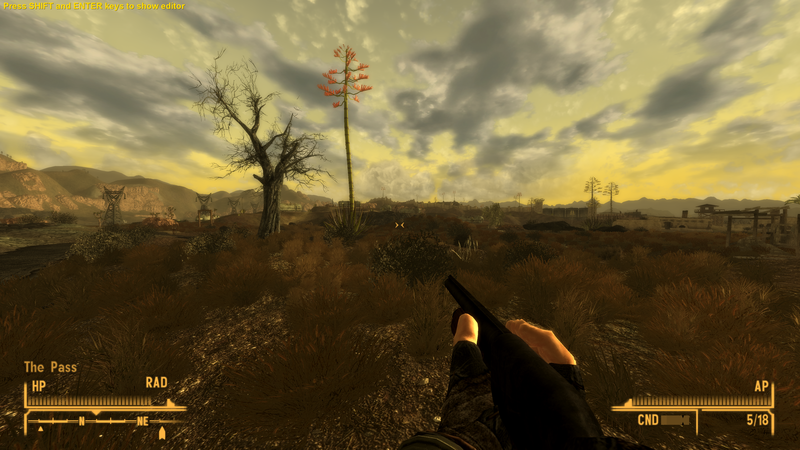 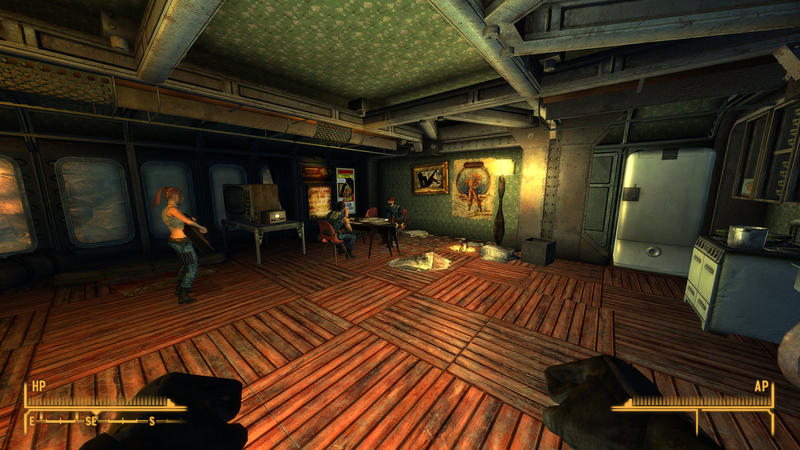 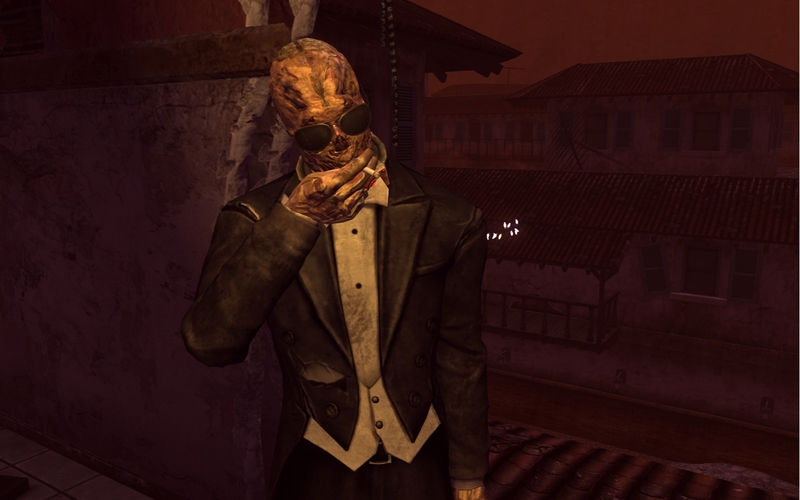 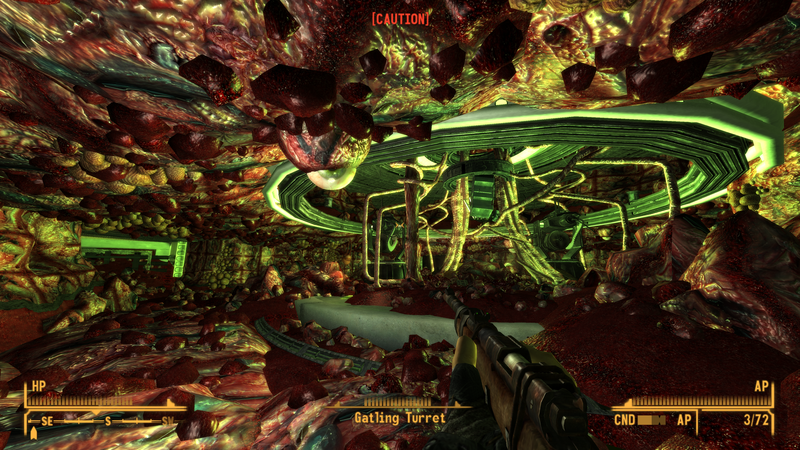 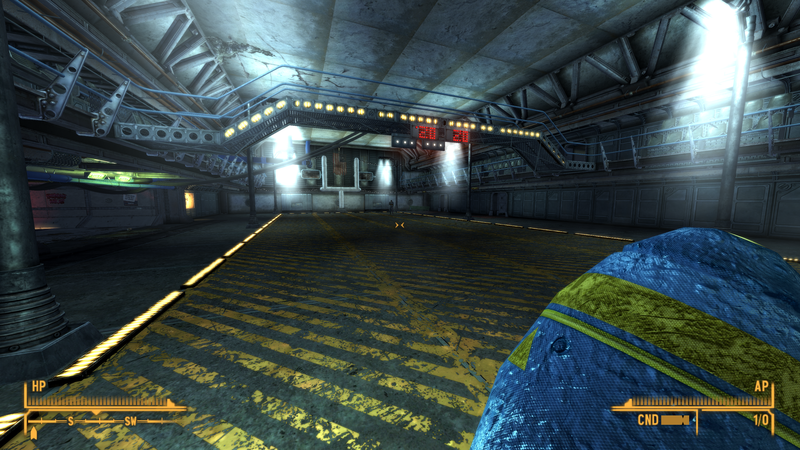 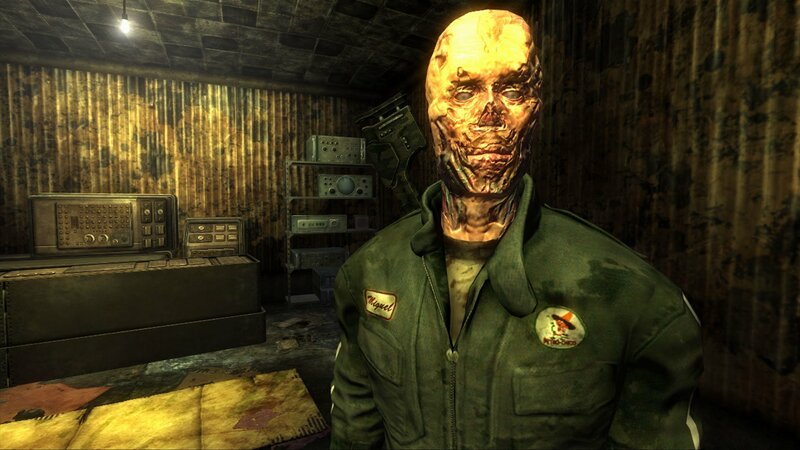 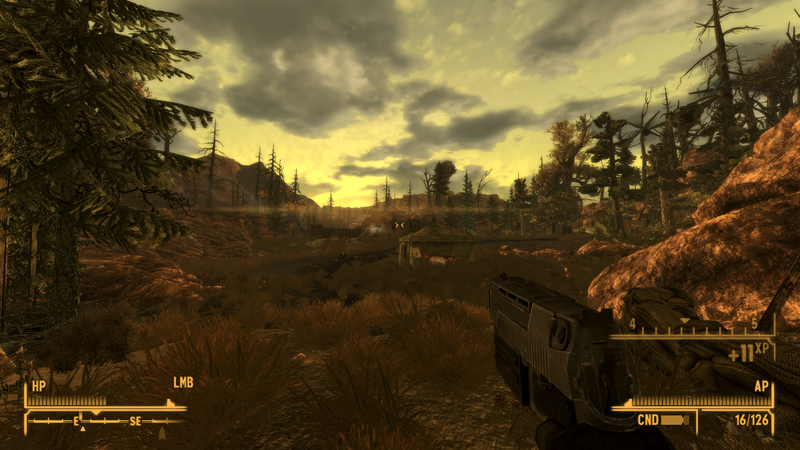 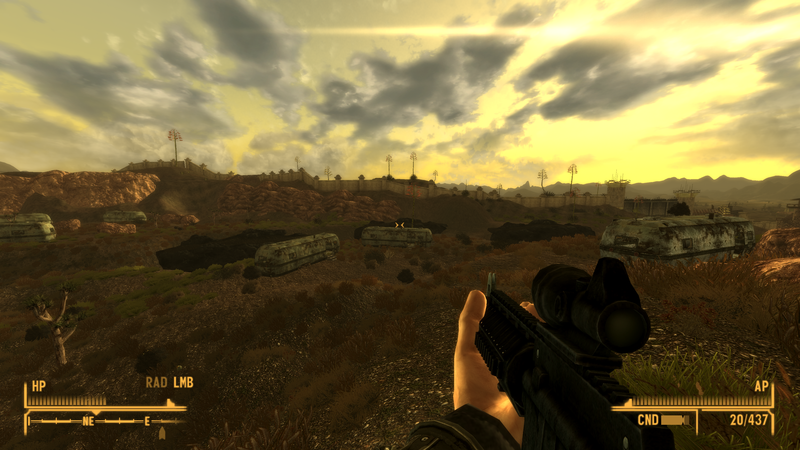 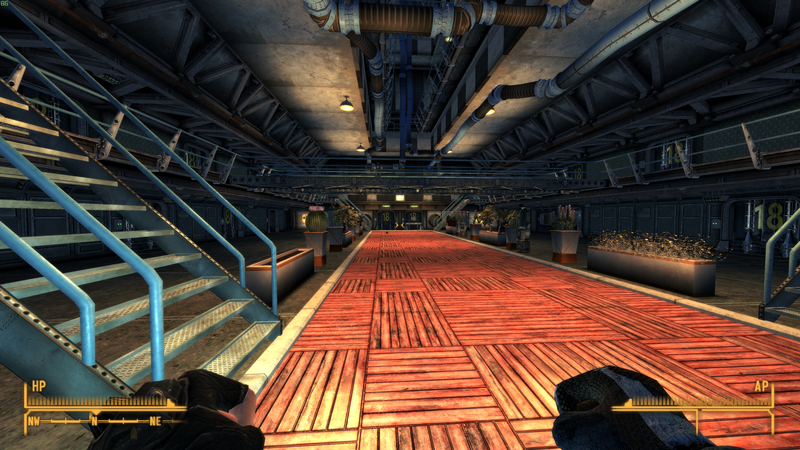 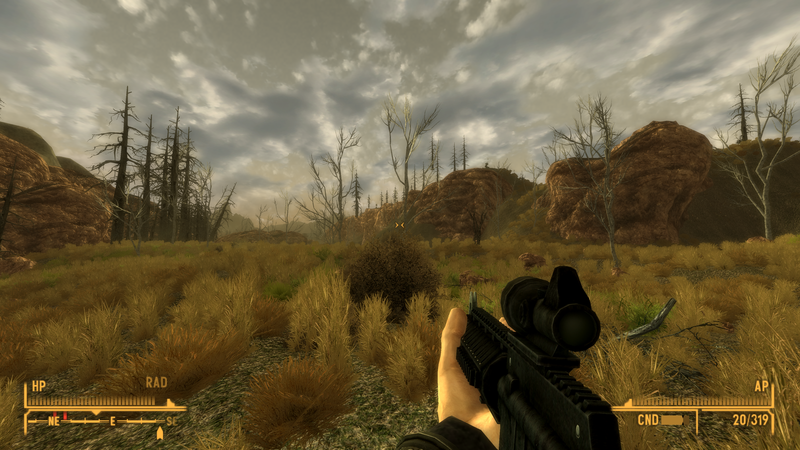 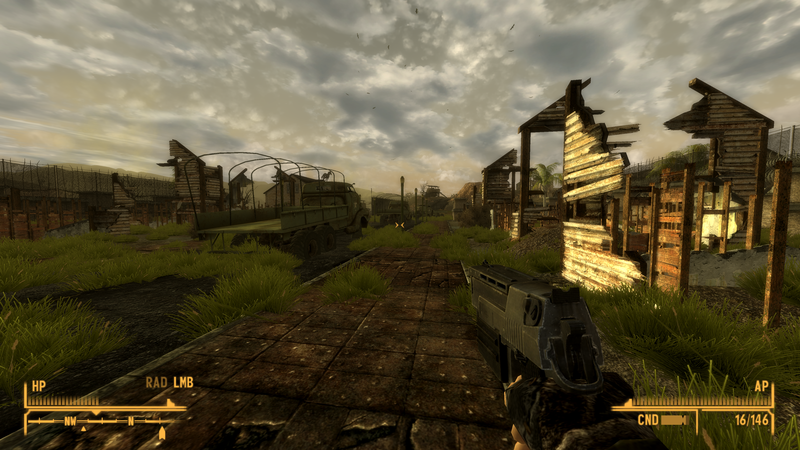 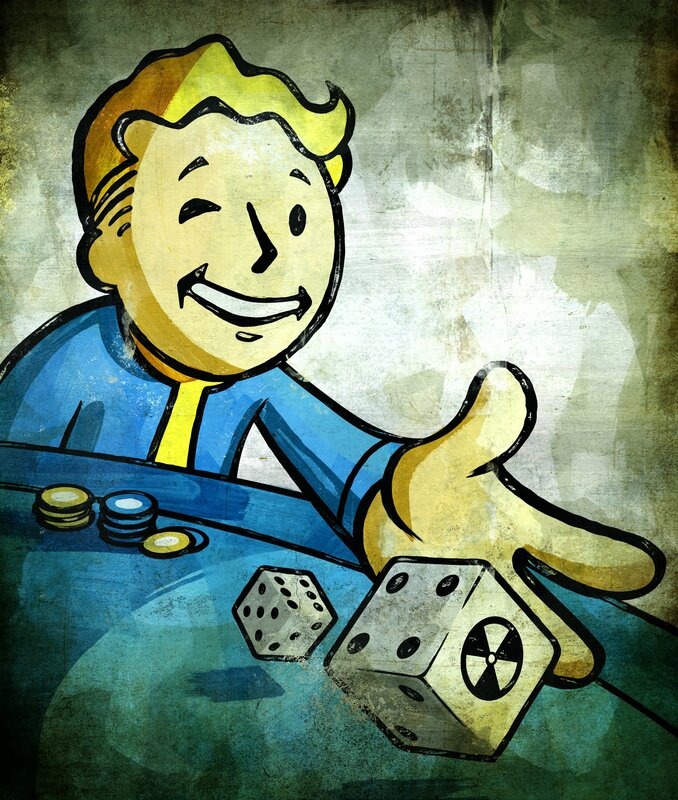 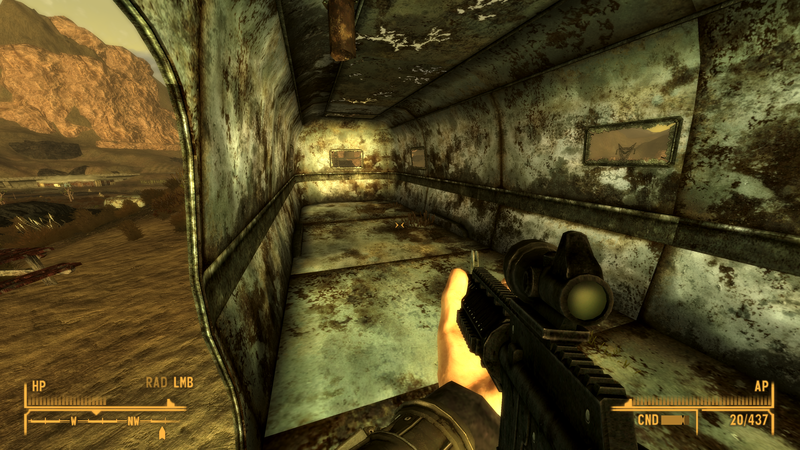 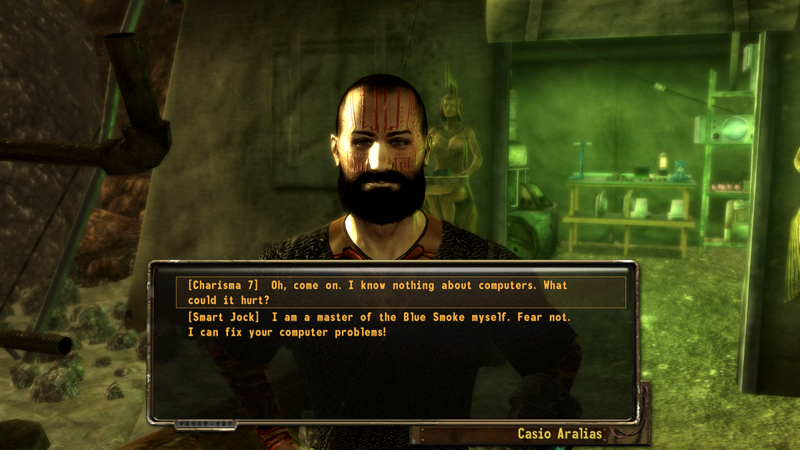 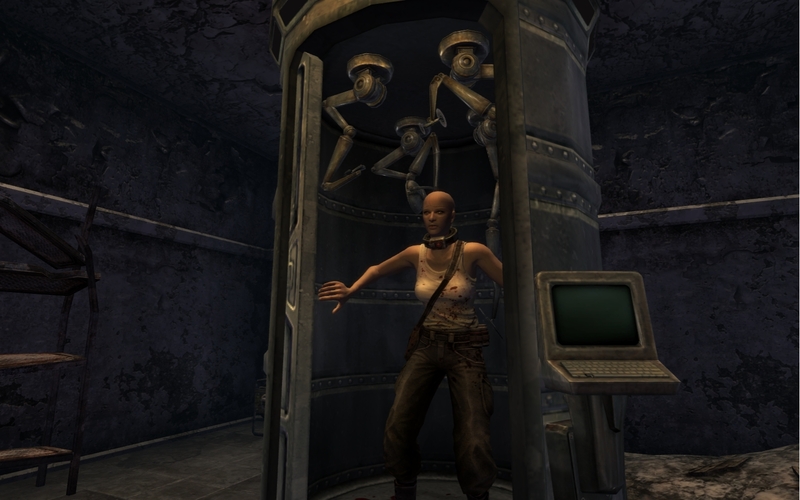 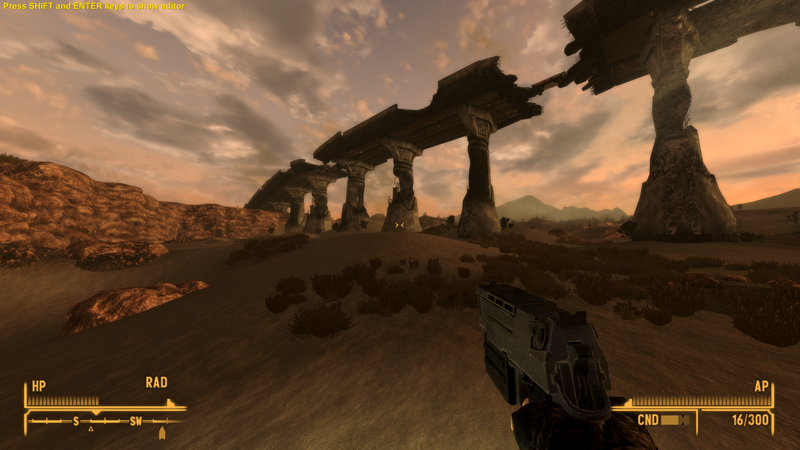 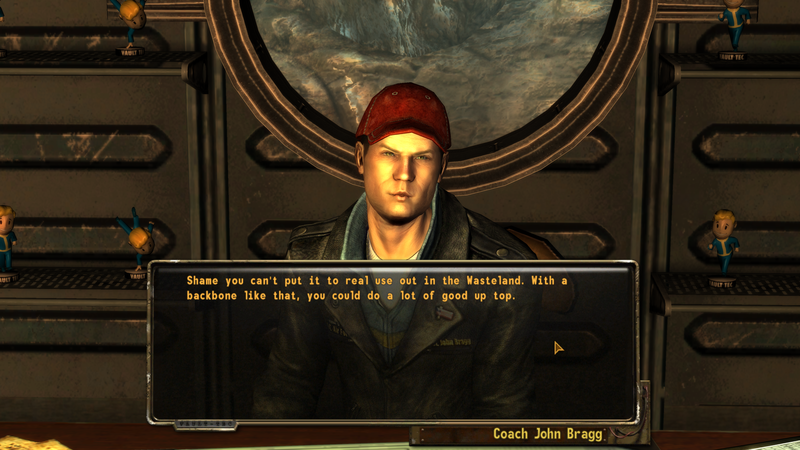 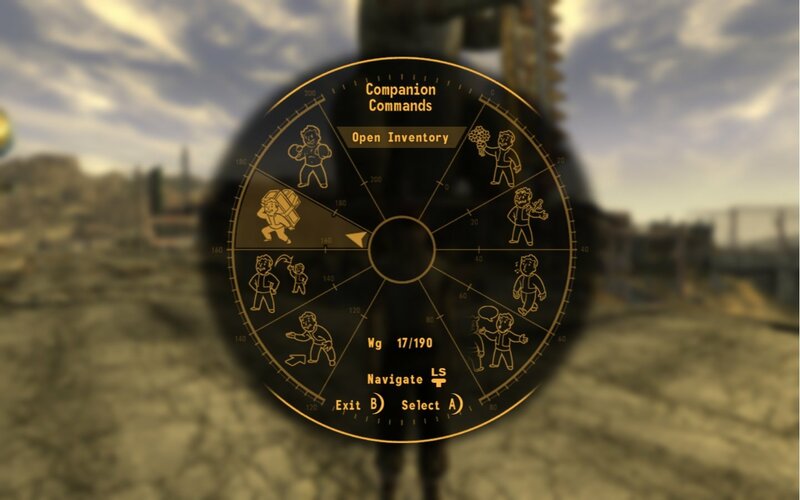 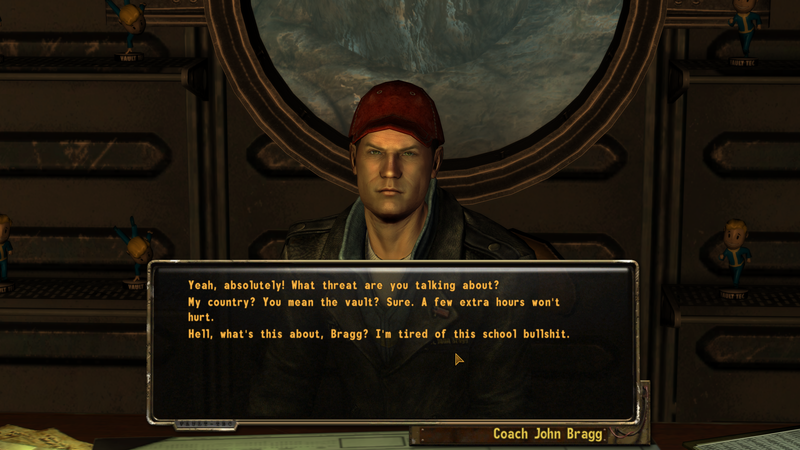 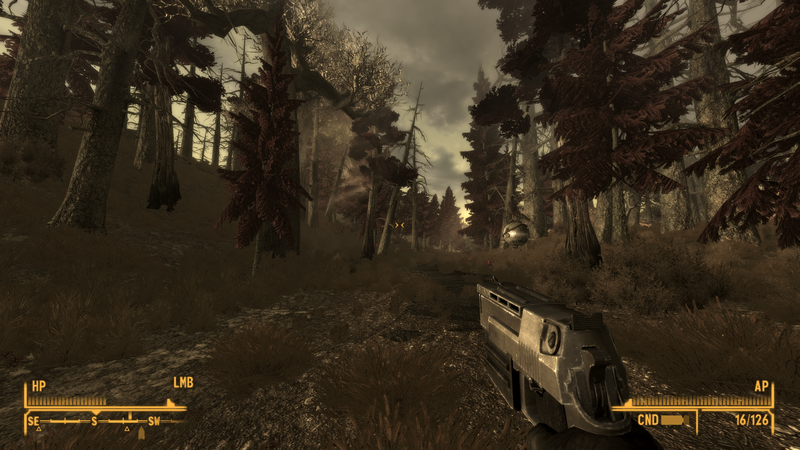 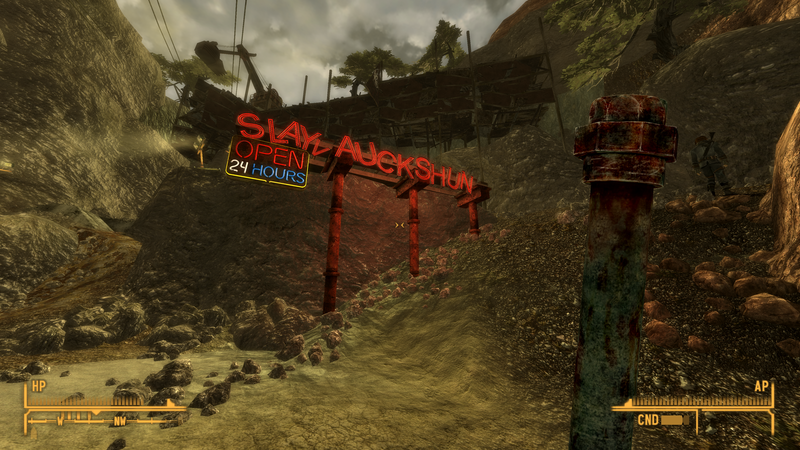 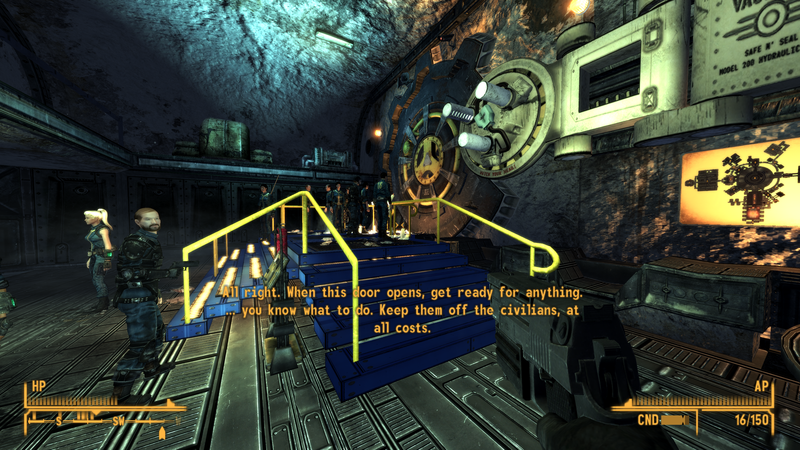 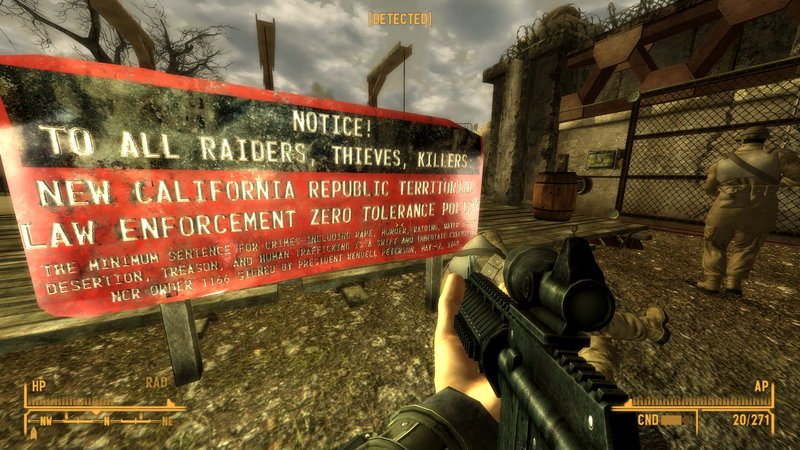 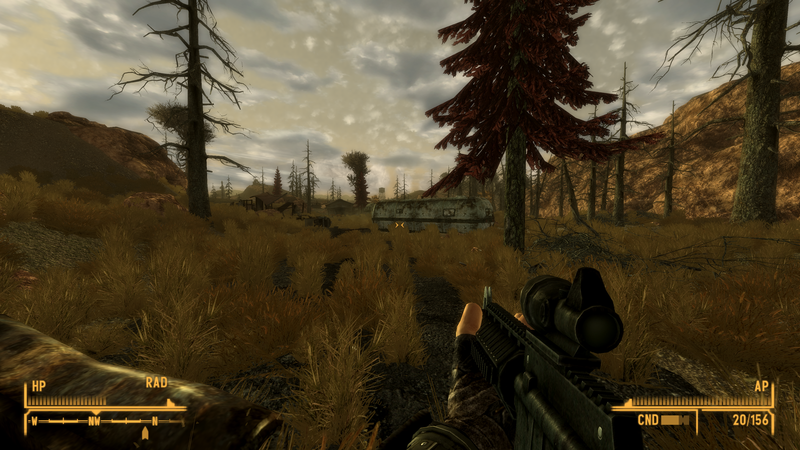 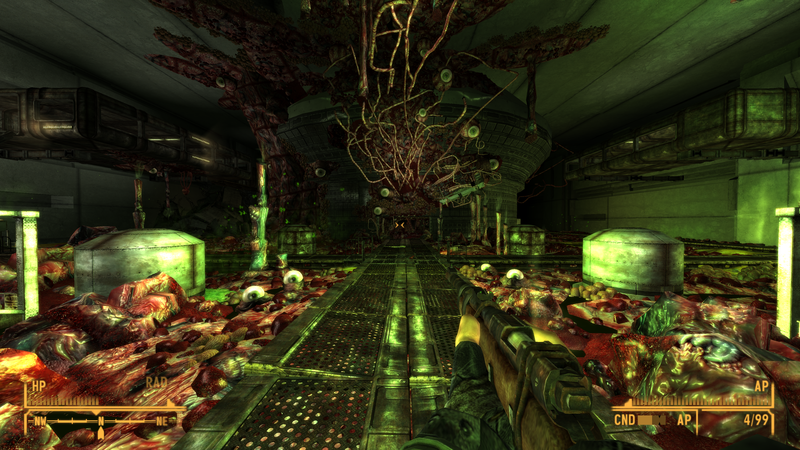 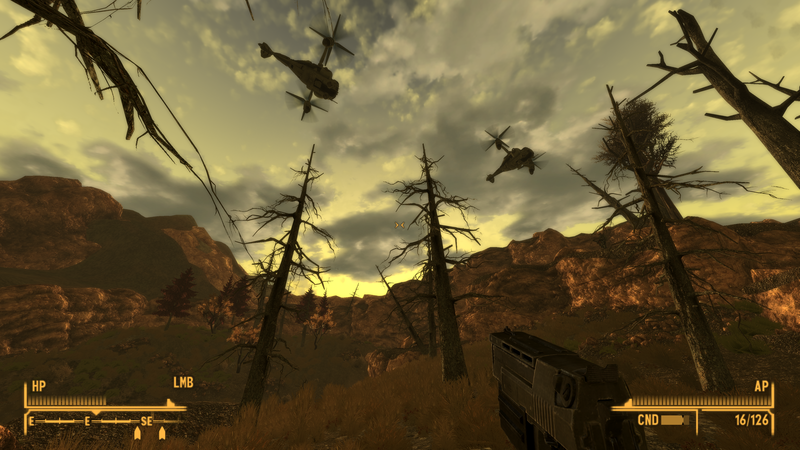 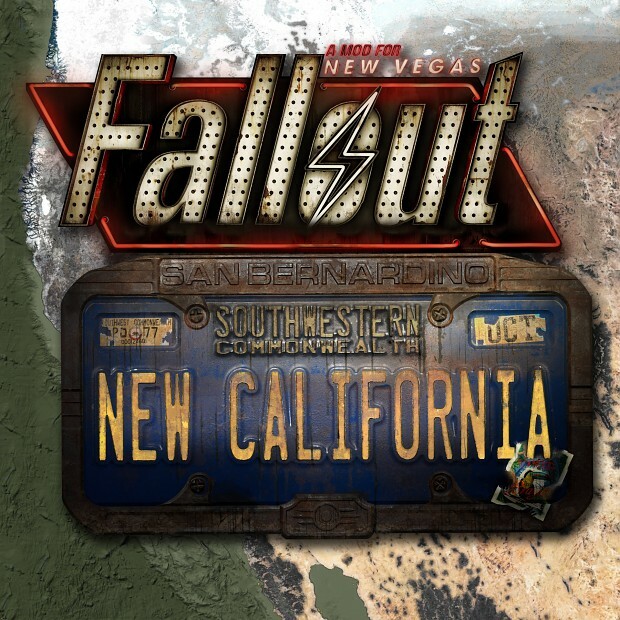 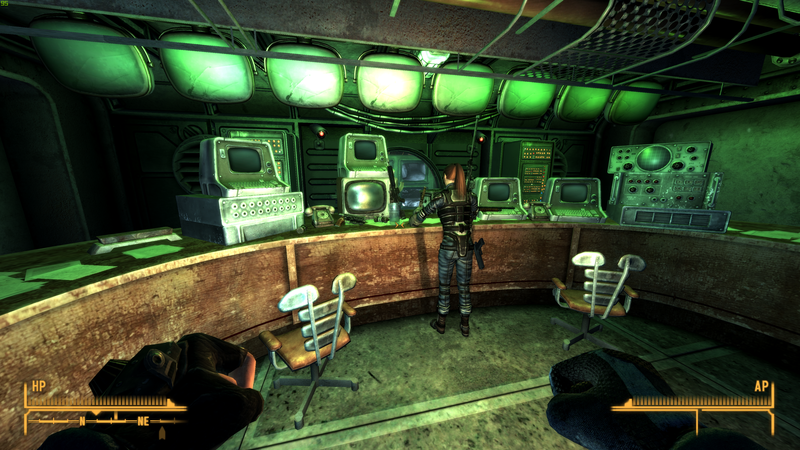 While not perfectly polished, this fan mod is an enjoyable single player Fallout experience. 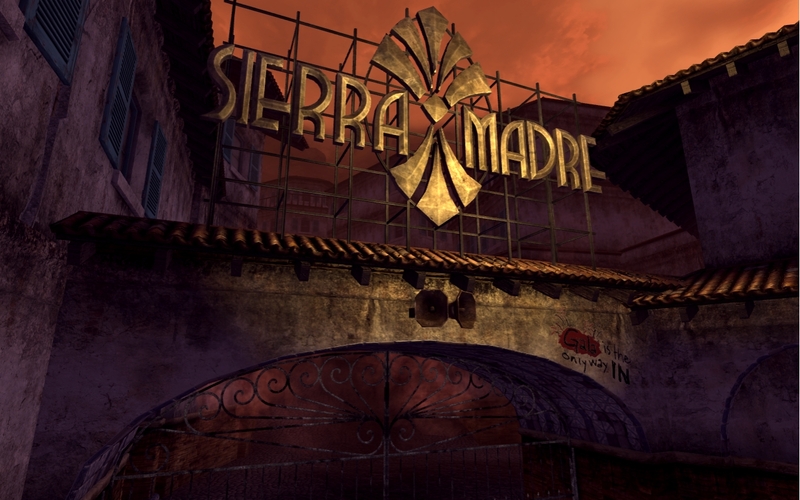 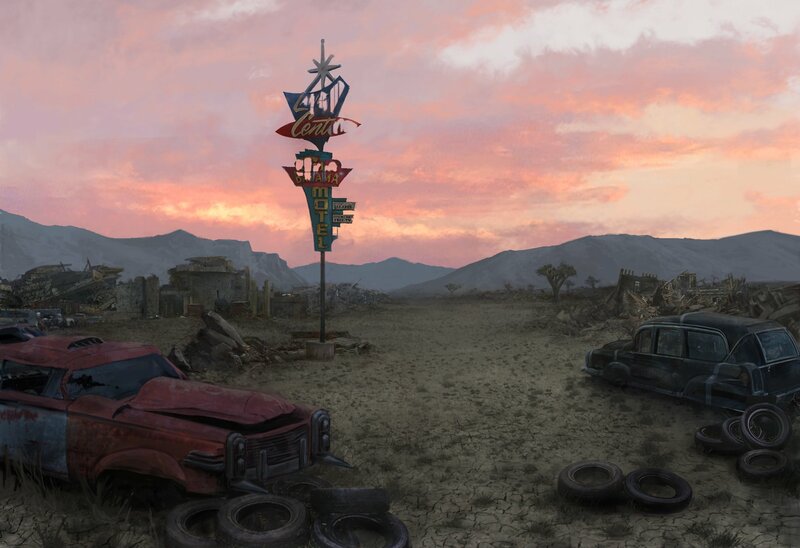 We continue our awards with Best Writing, Best Story, Best PSP RPG and Best PS3 RPG. 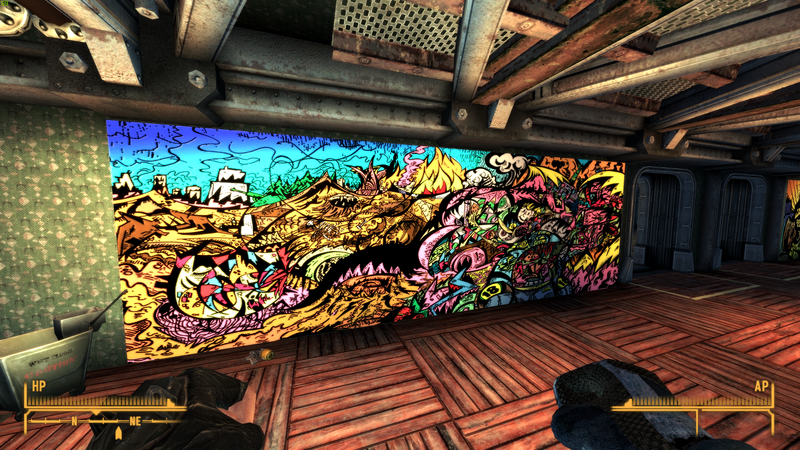 Check out the winners and the runners up inside! 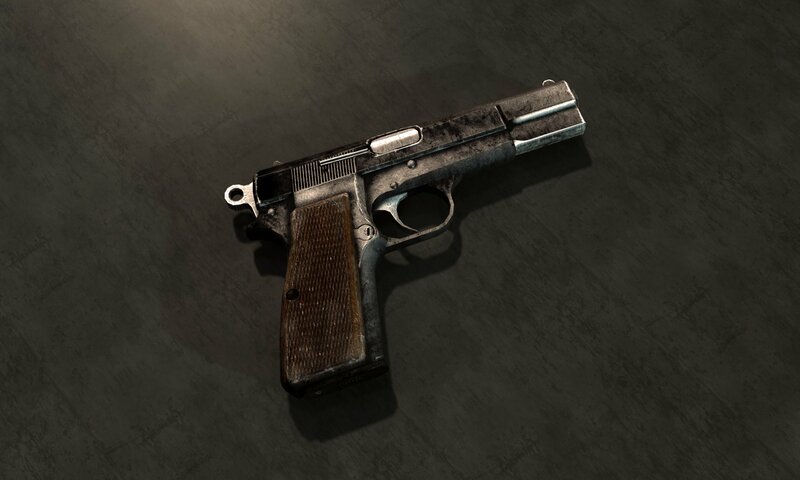 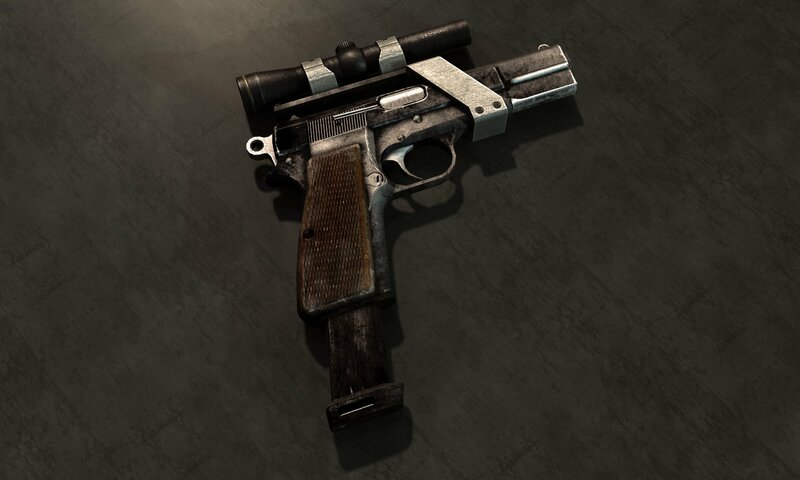 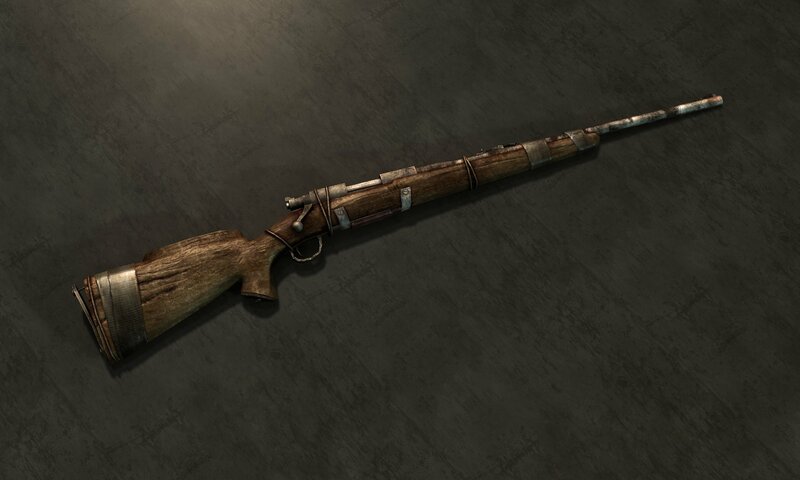 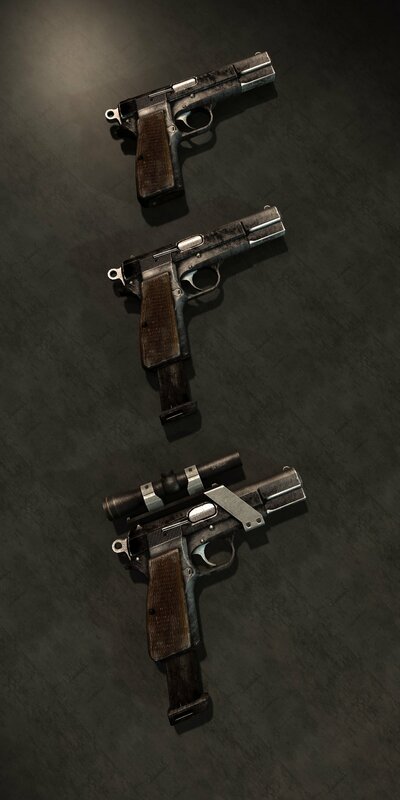 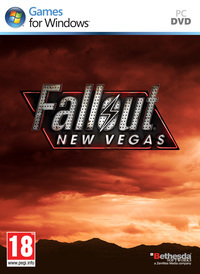 PC and PS3 owners have to wait a little while. 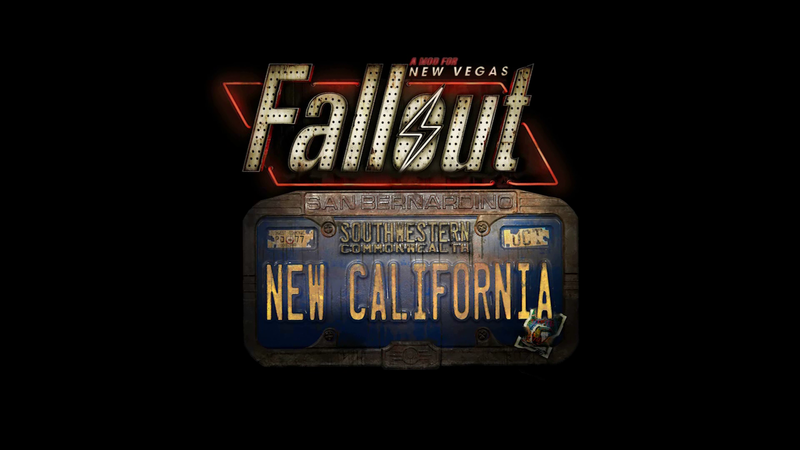 Playing cards, Poker Chips - this game is definitely set in Vegas, then. 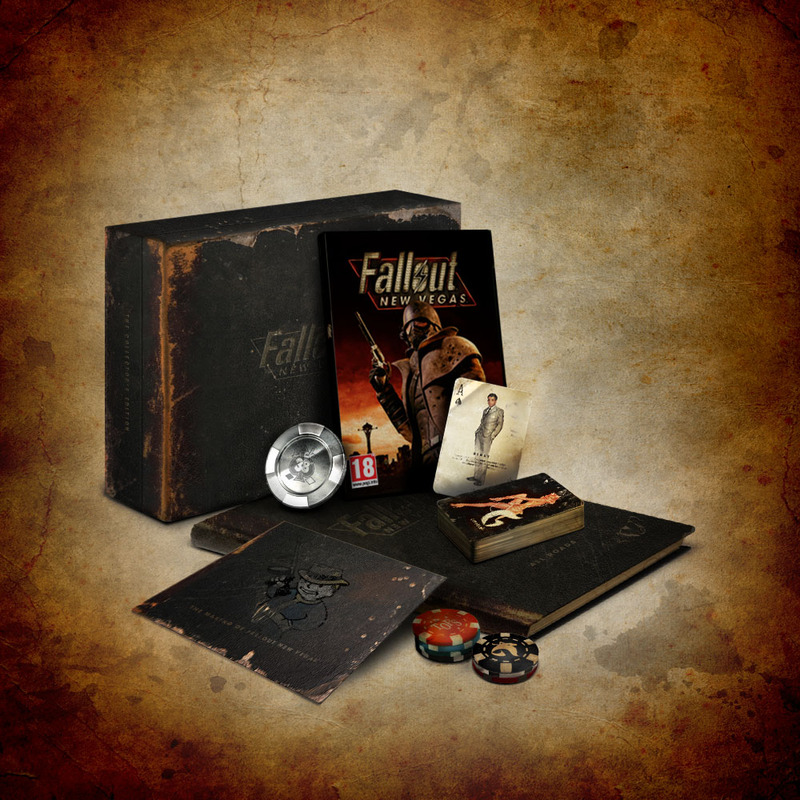 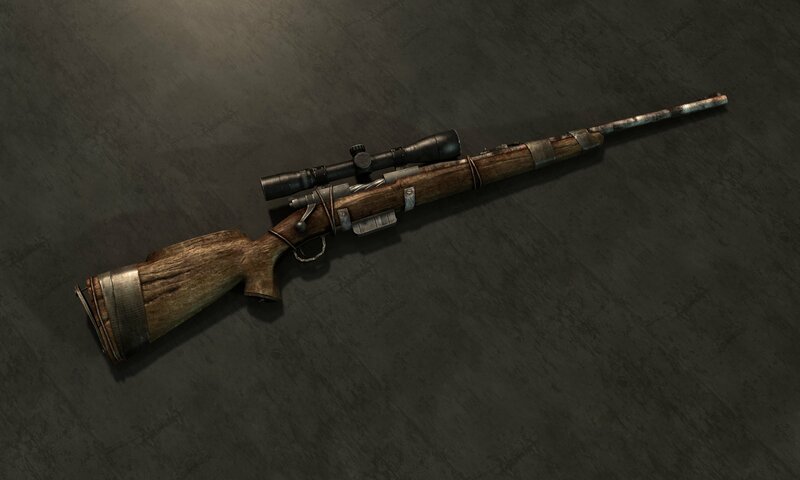 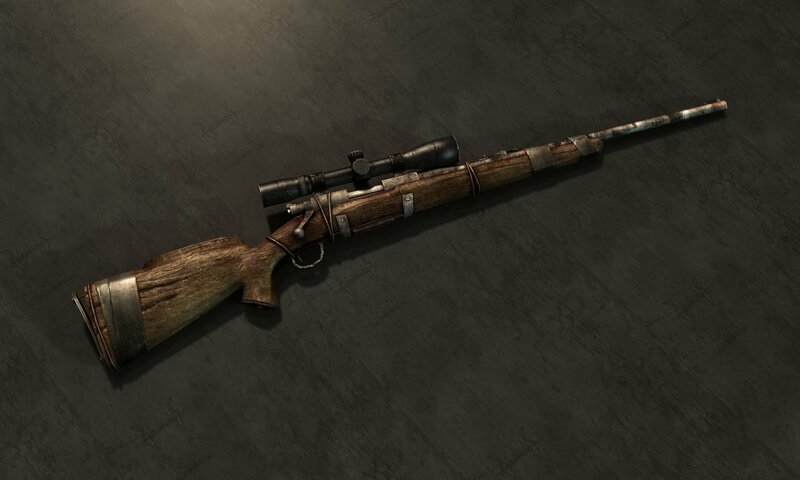 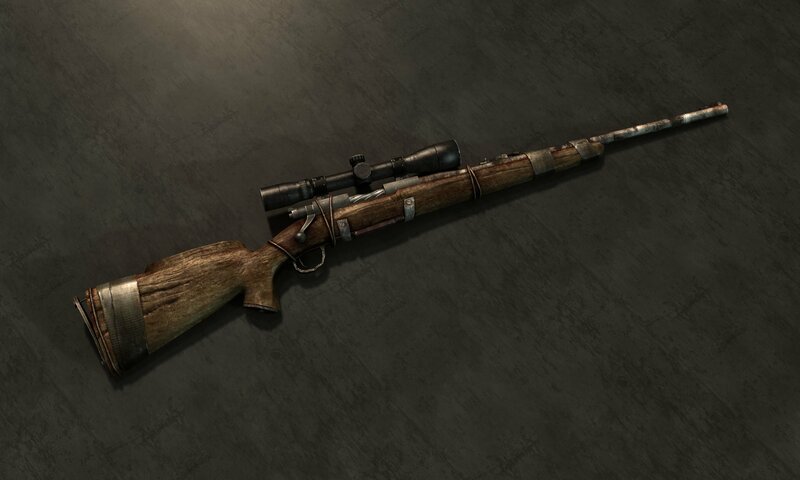 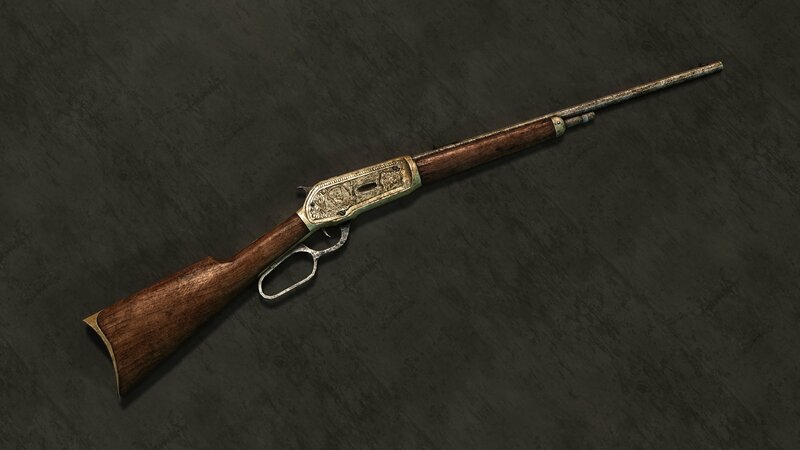 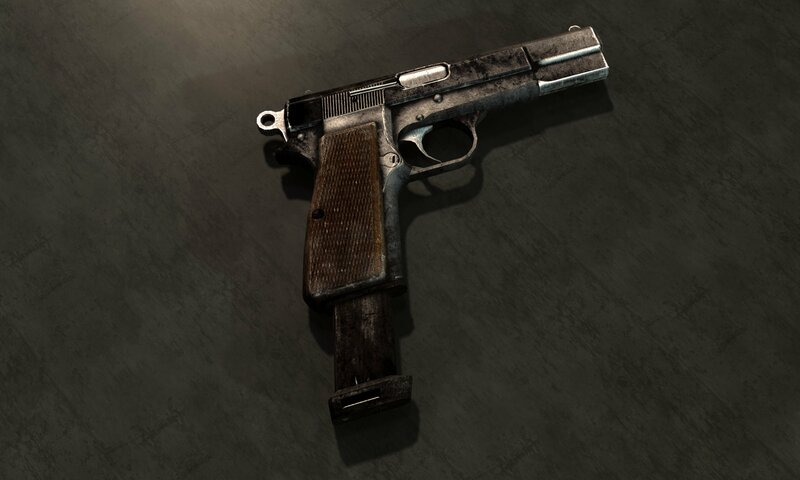 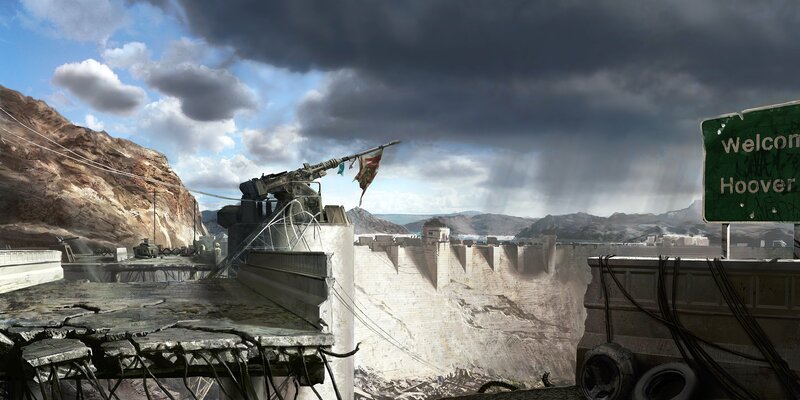 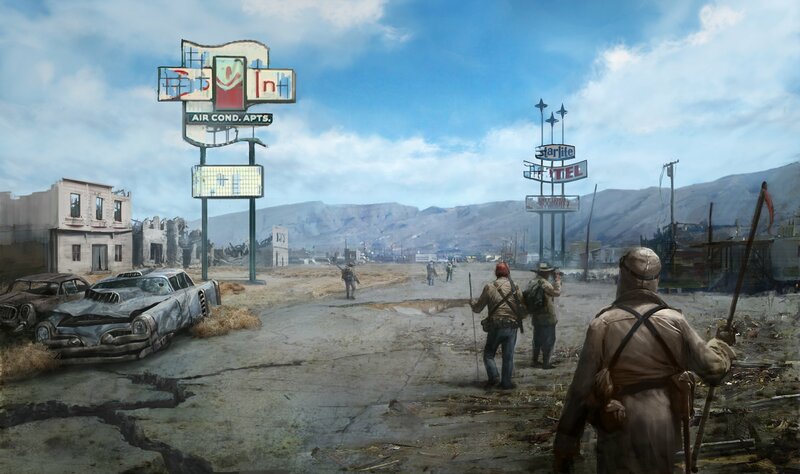 New artwork from the Fallout 3 spinoff. 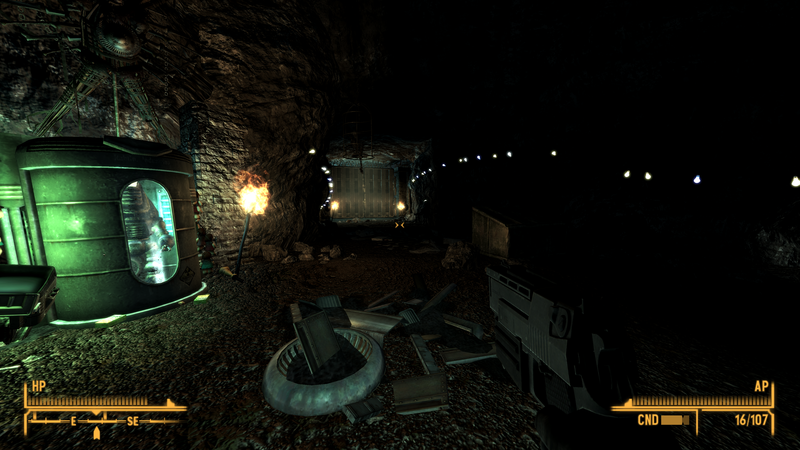 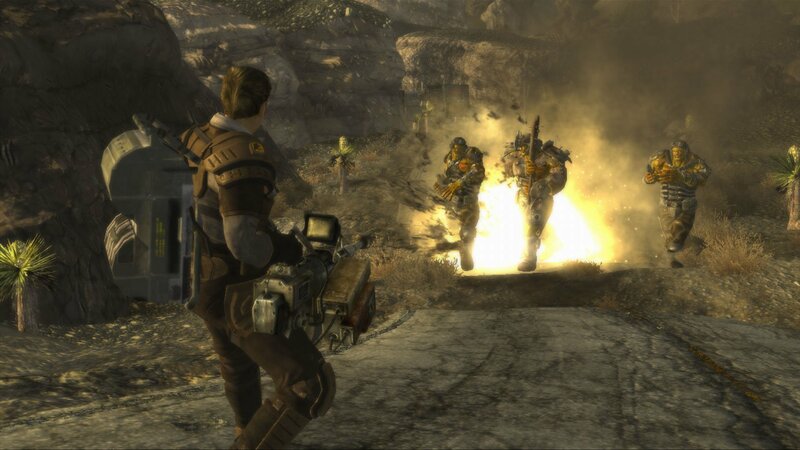 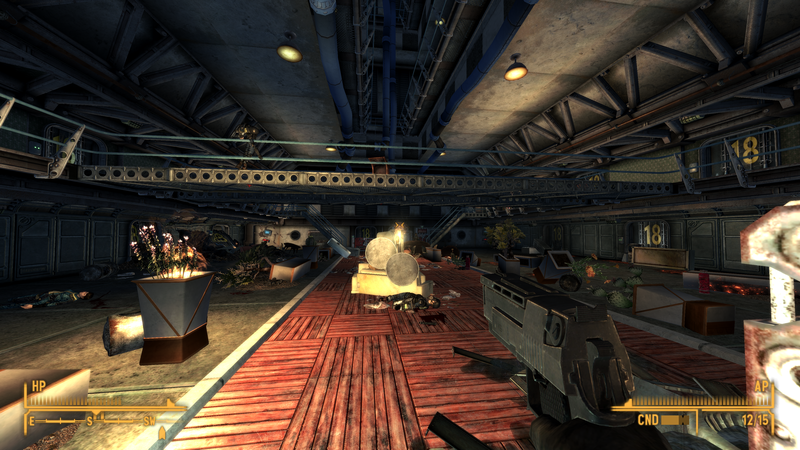 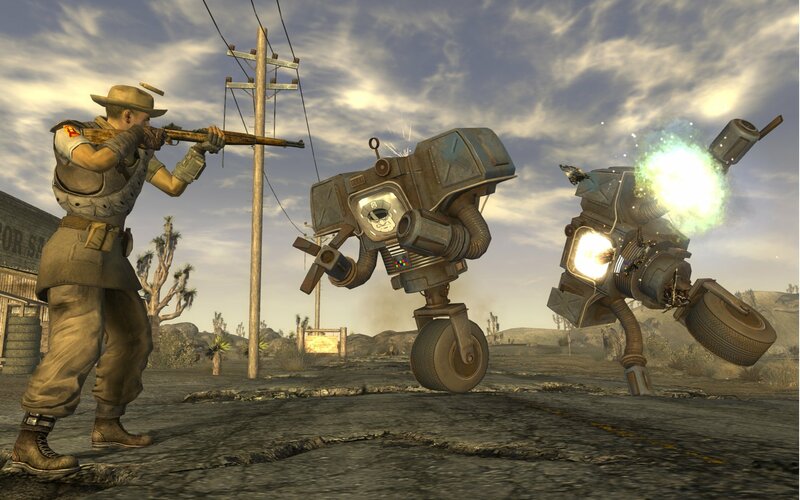 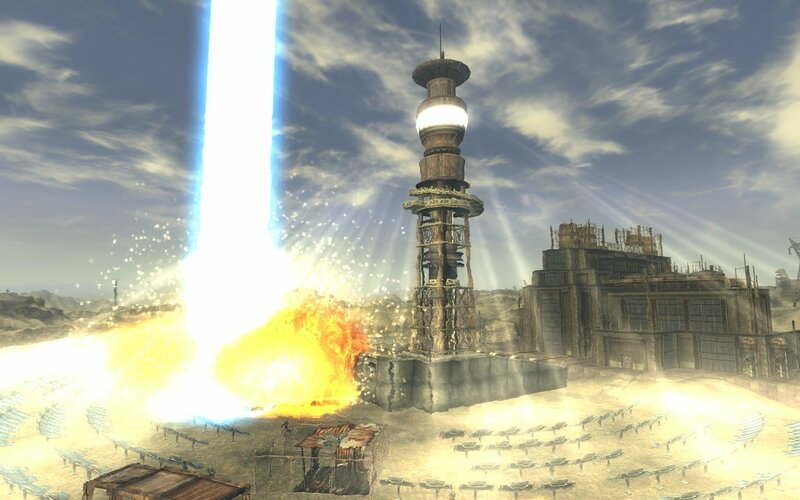 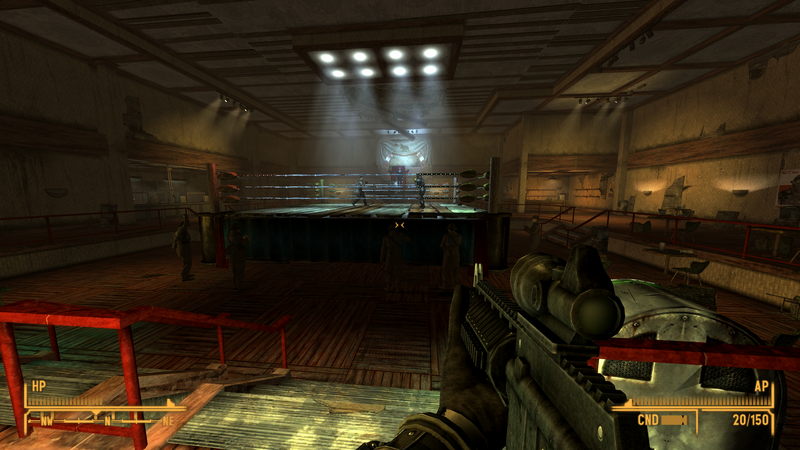 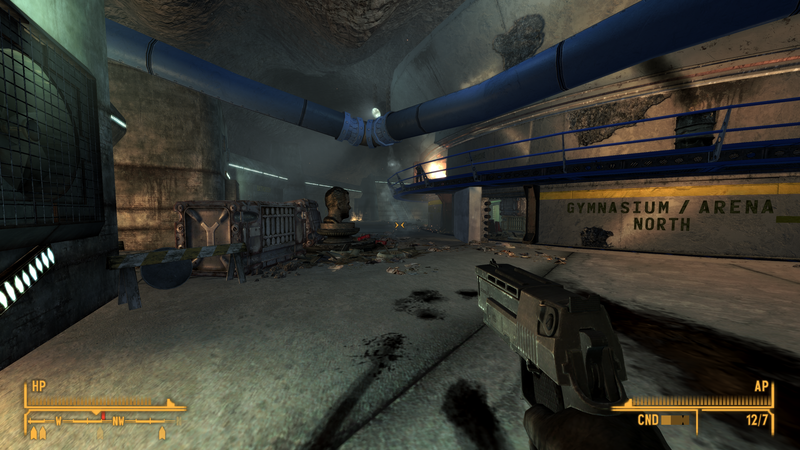 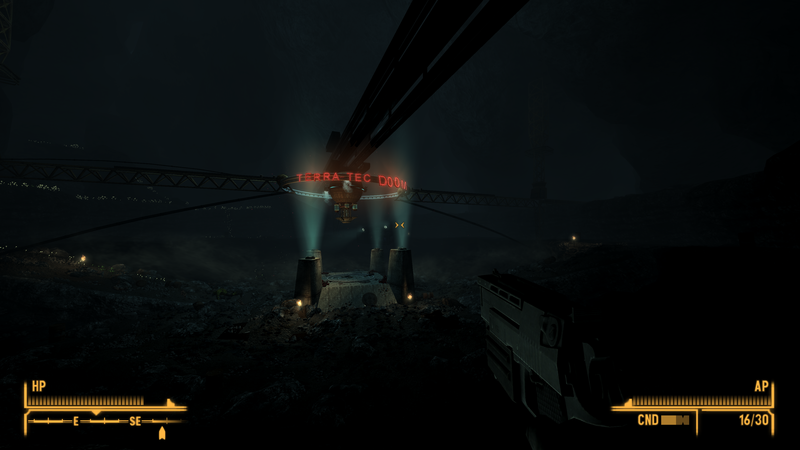 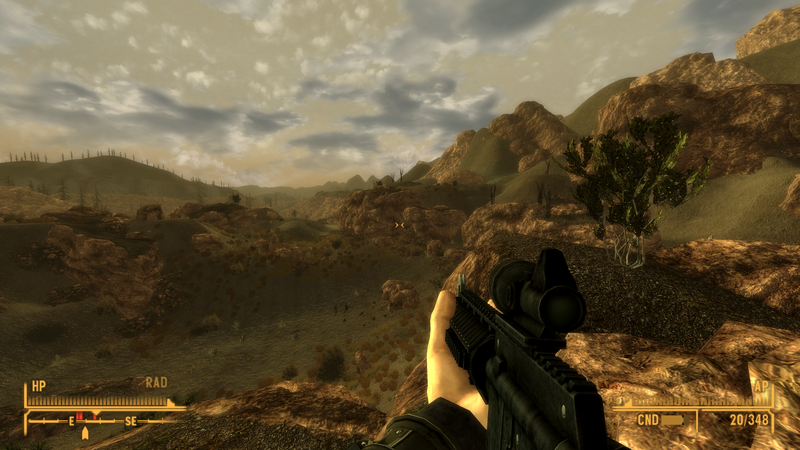 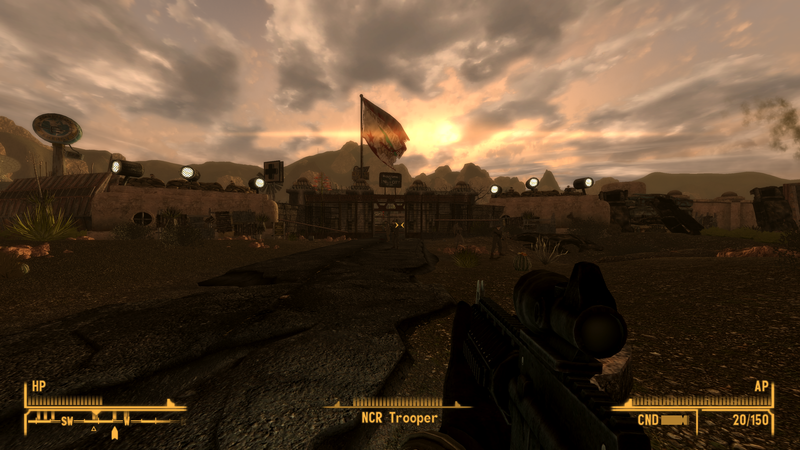 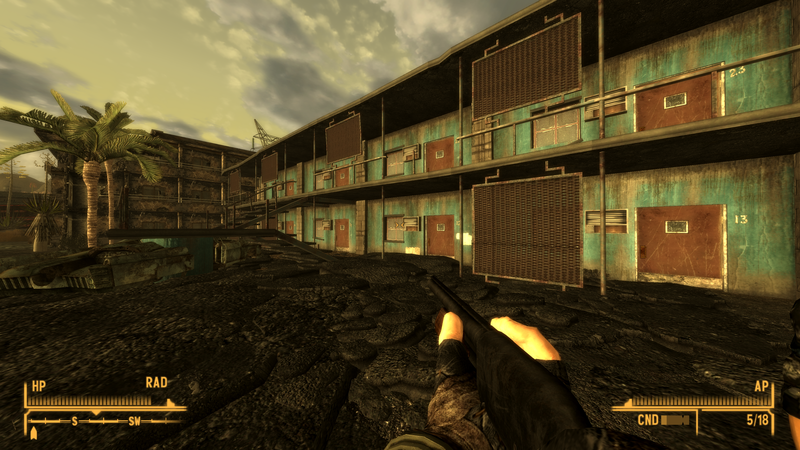 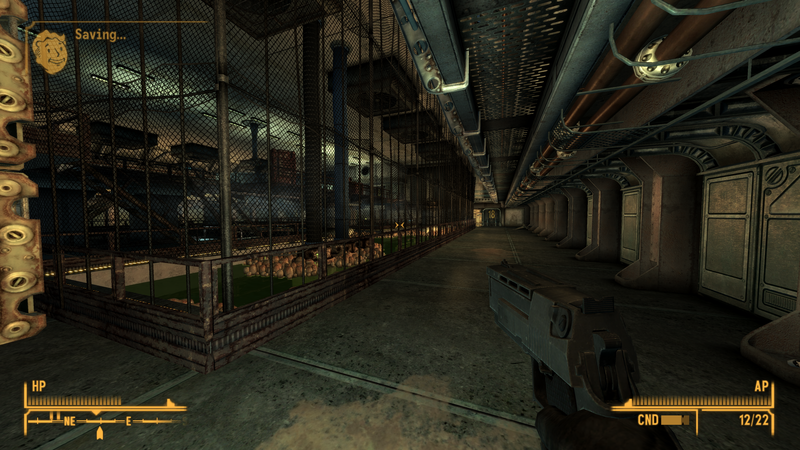 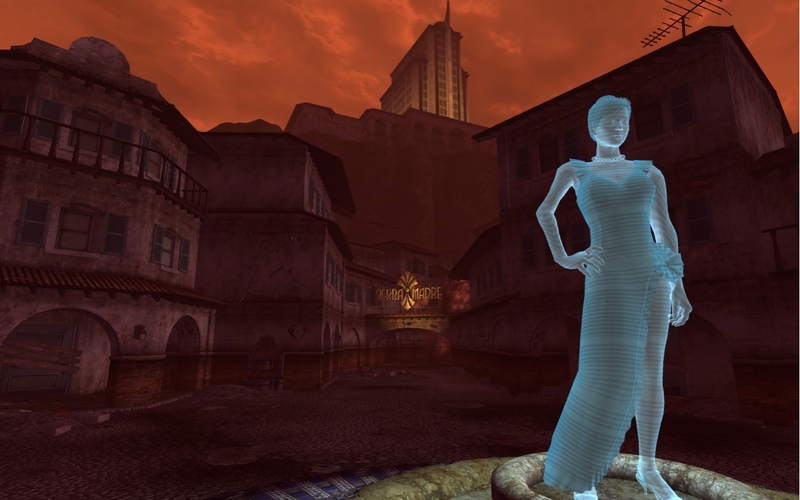 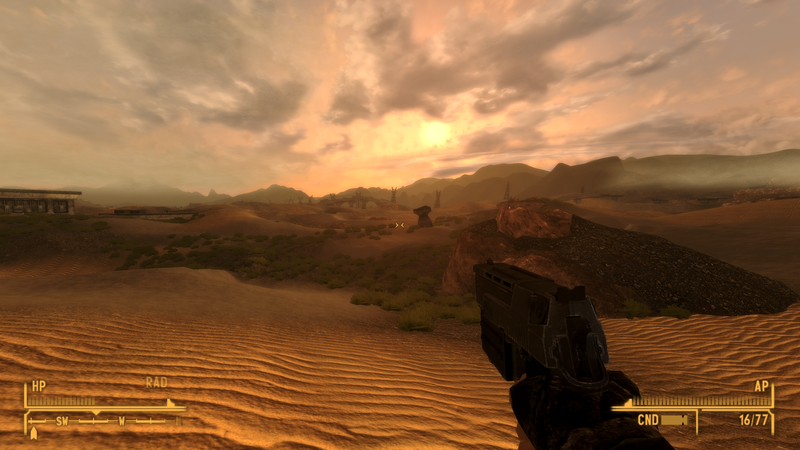 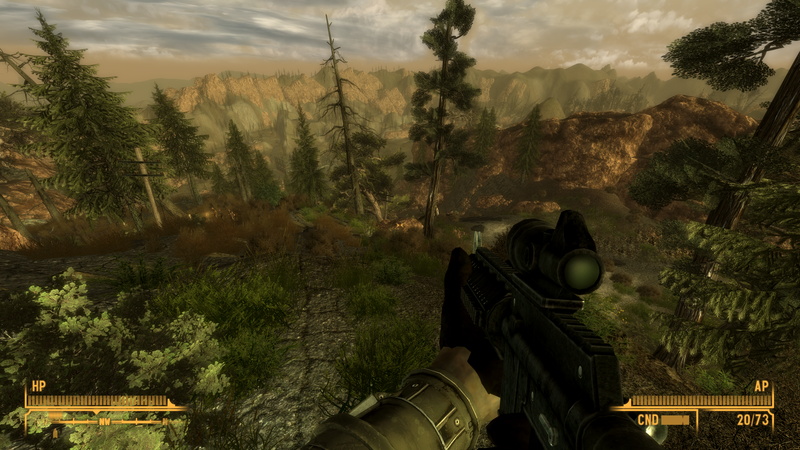 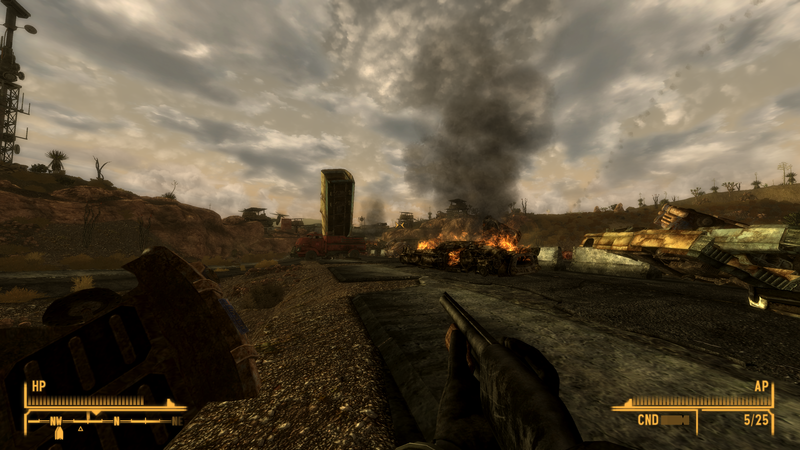 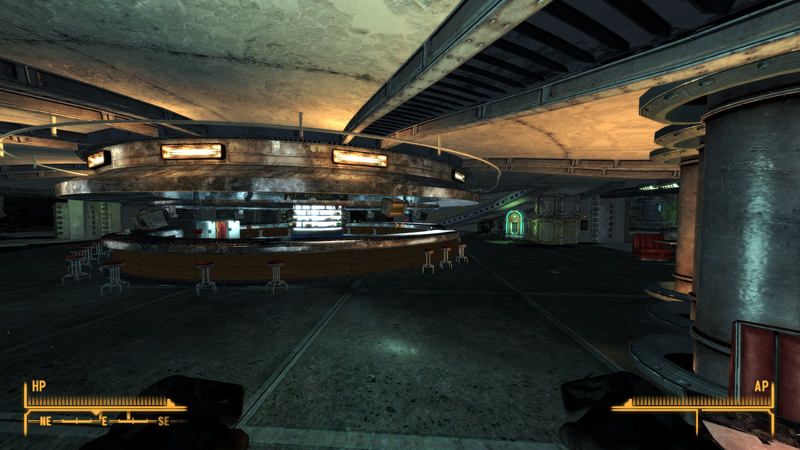 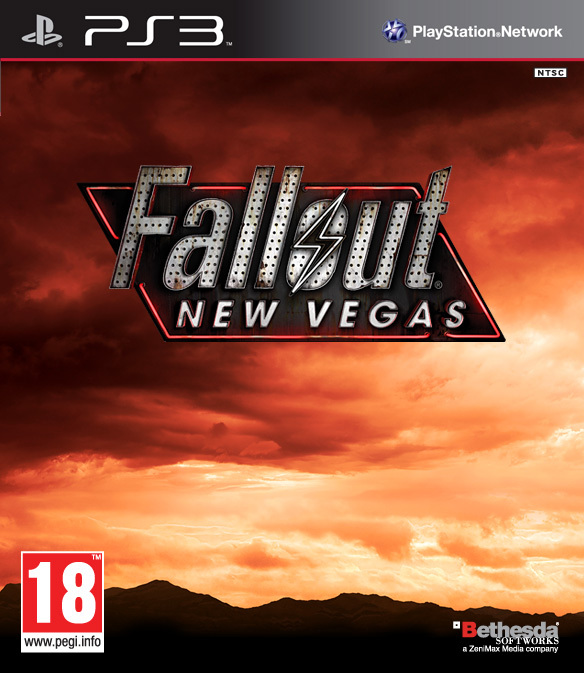 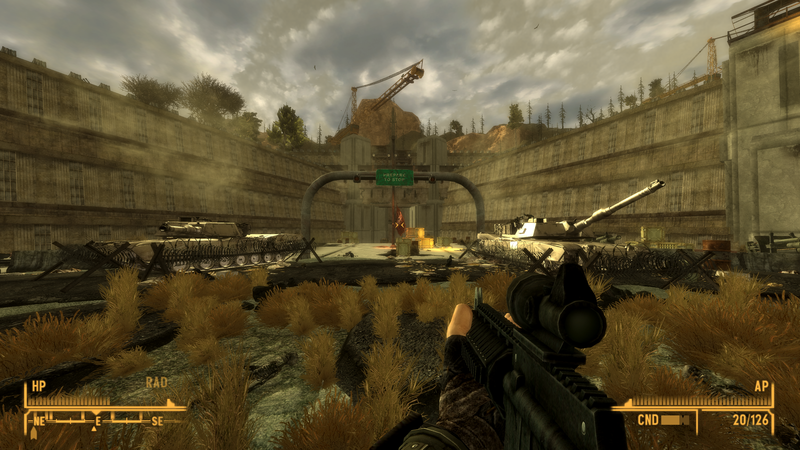 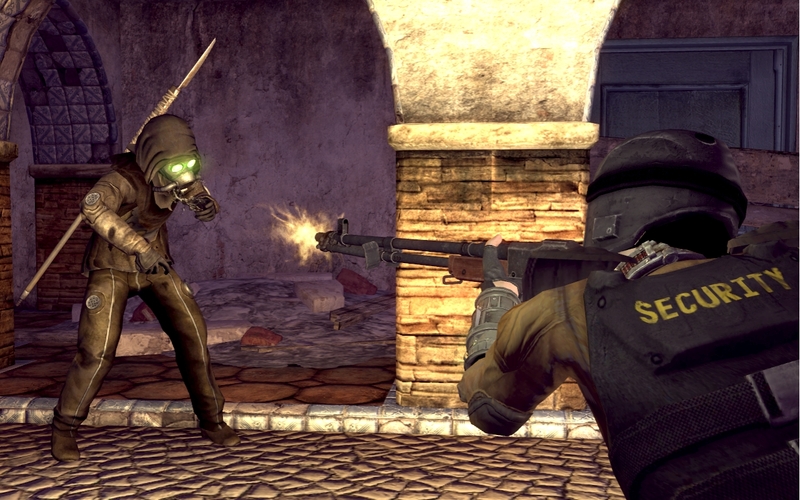 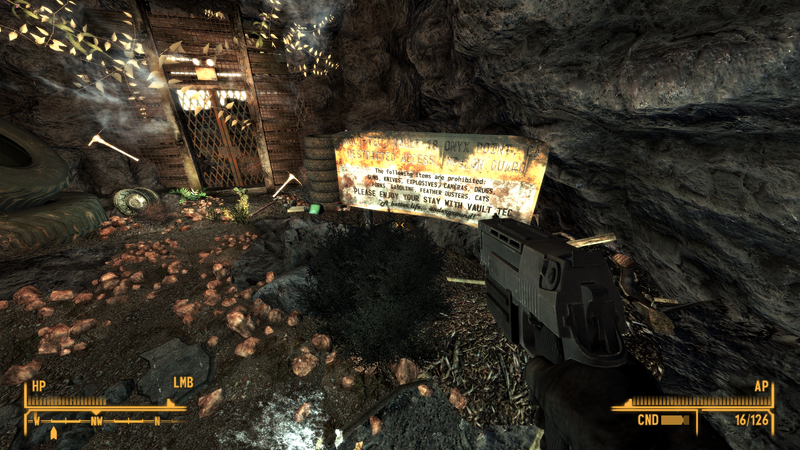 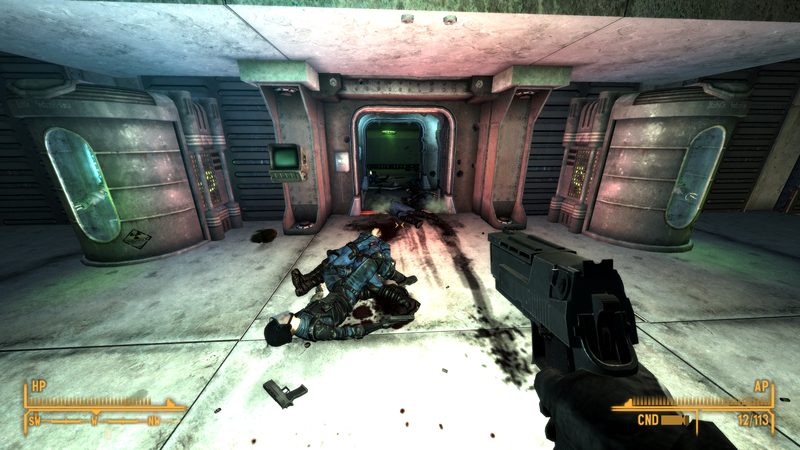 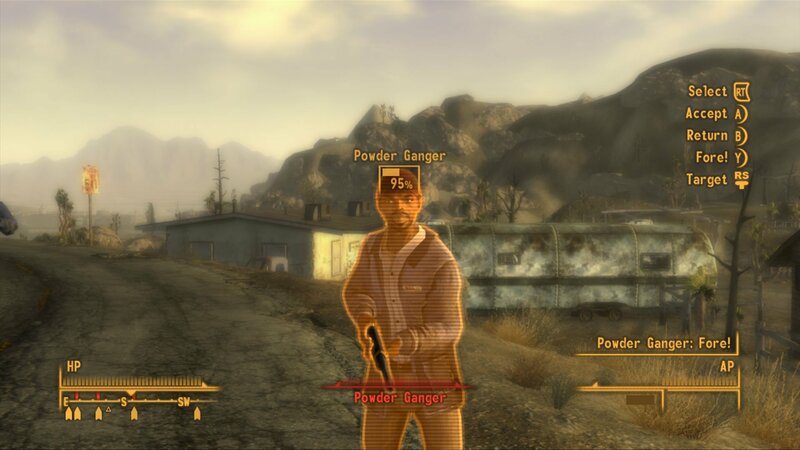 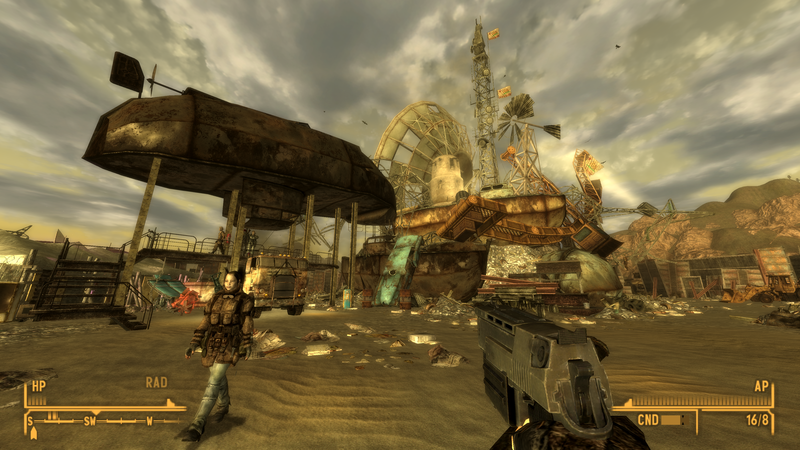 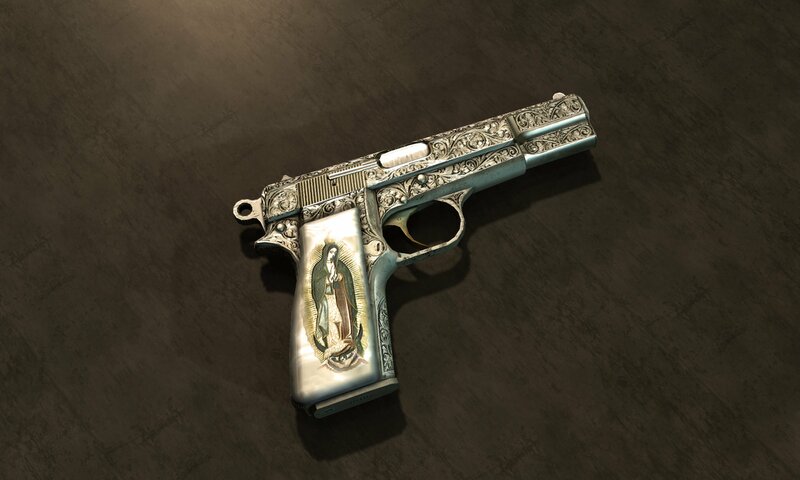 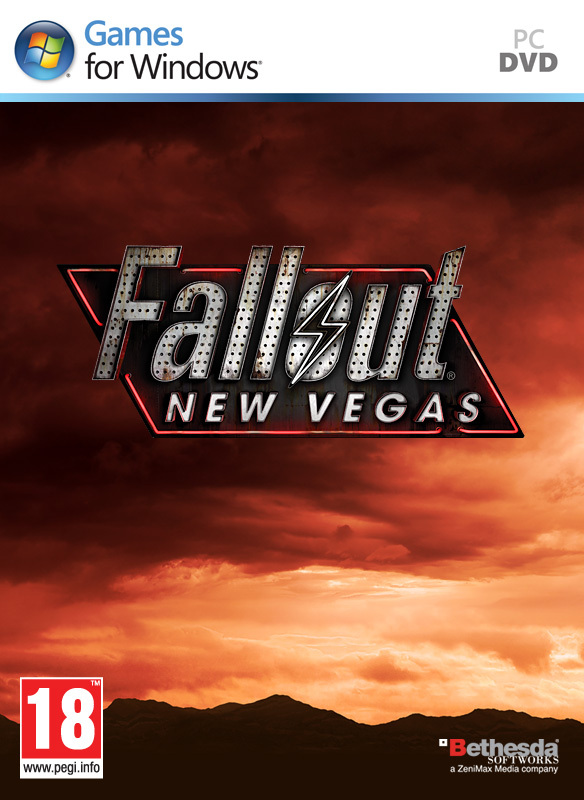 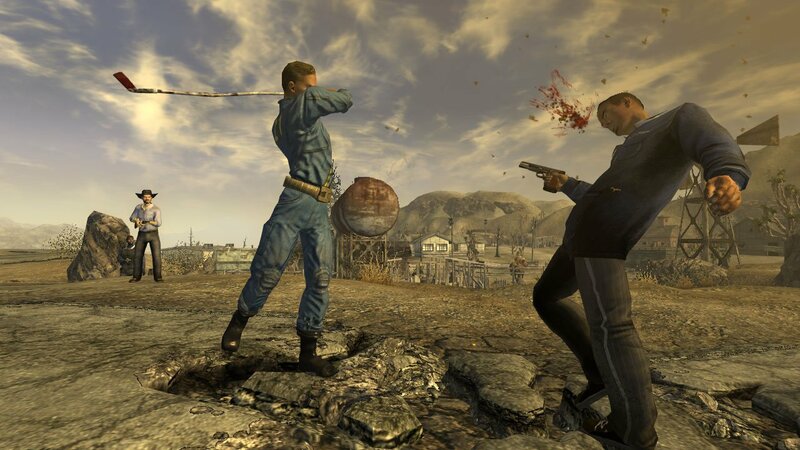 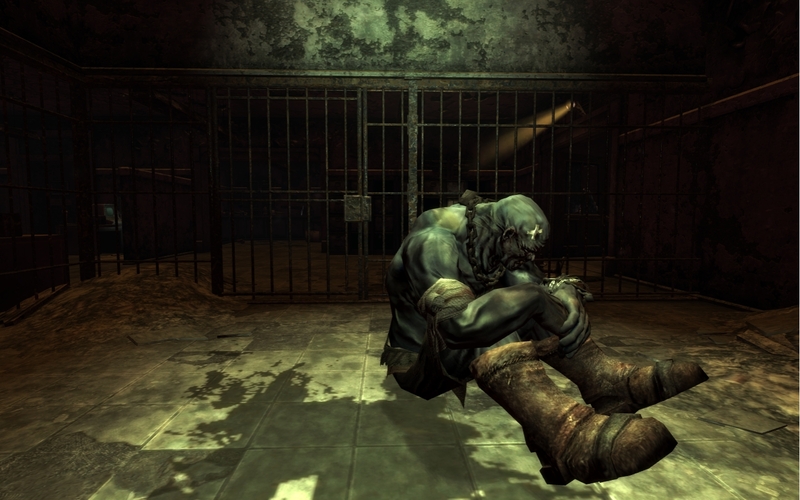 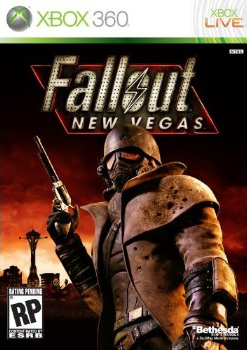 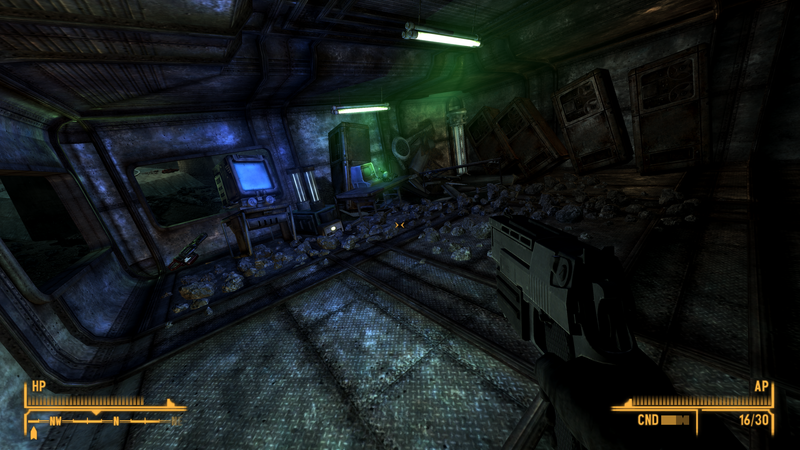 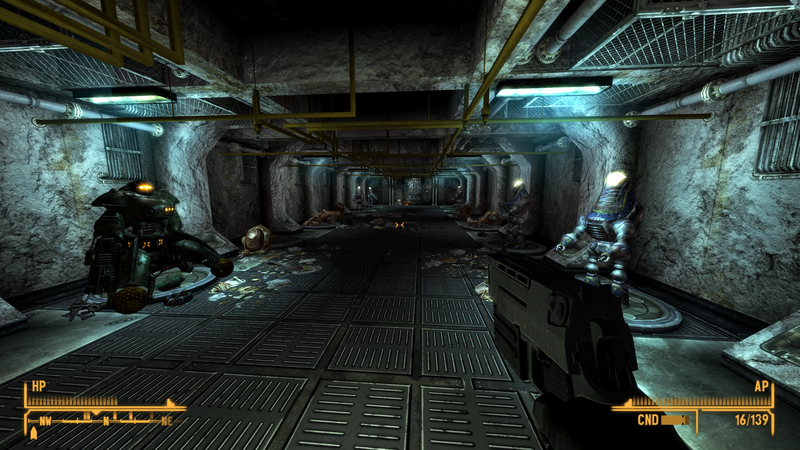 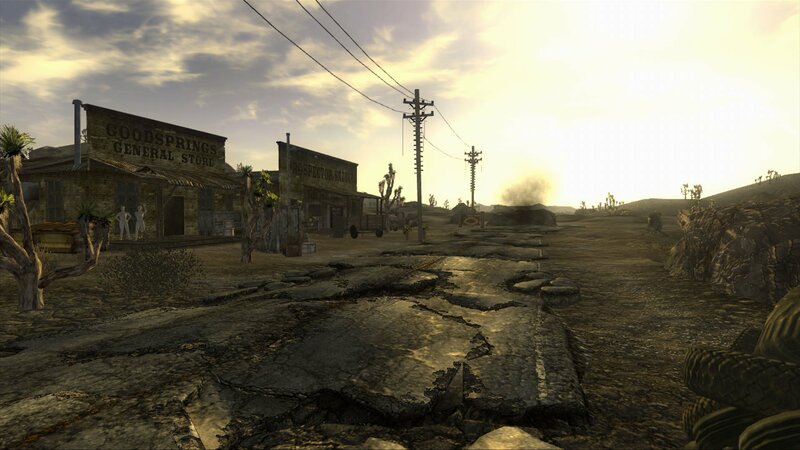 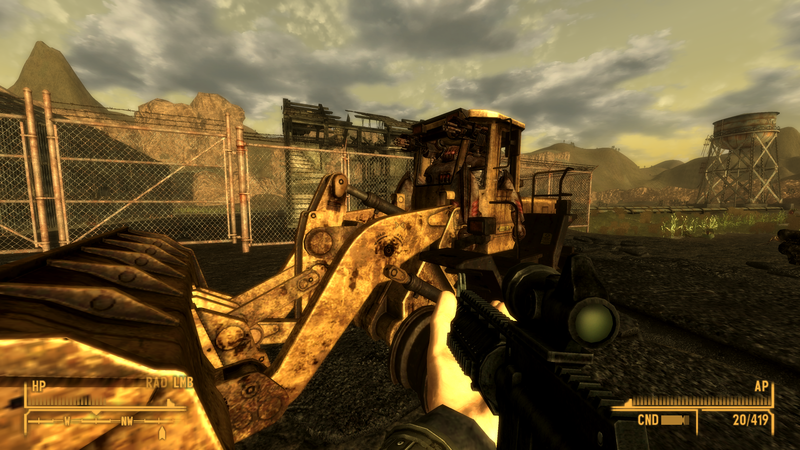 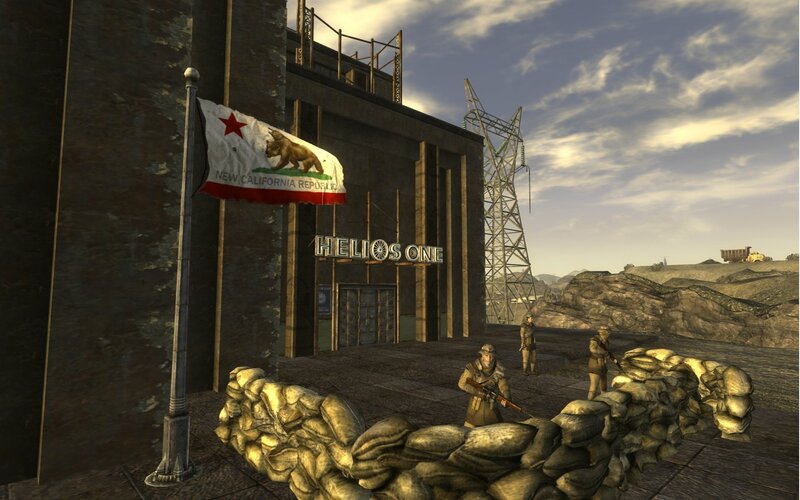 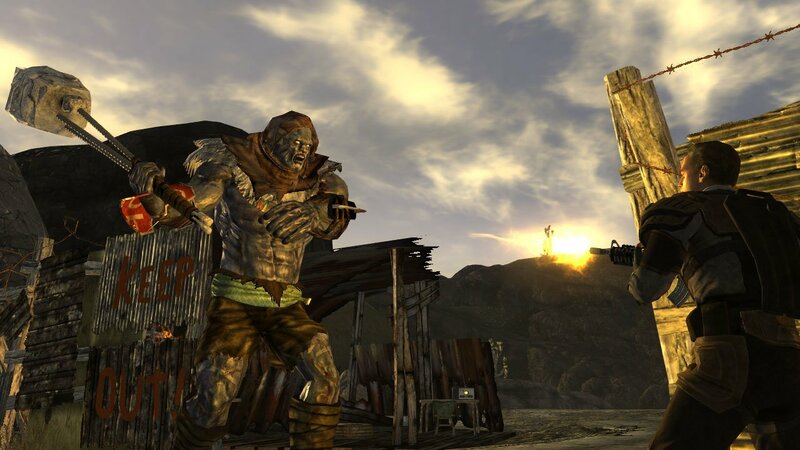 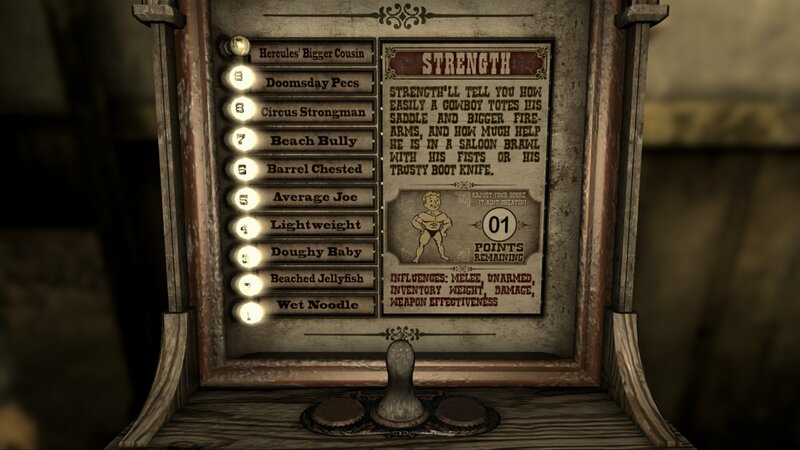 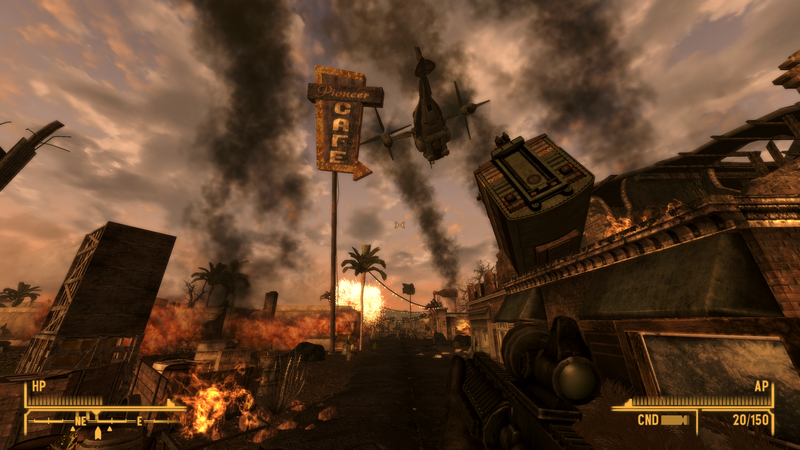 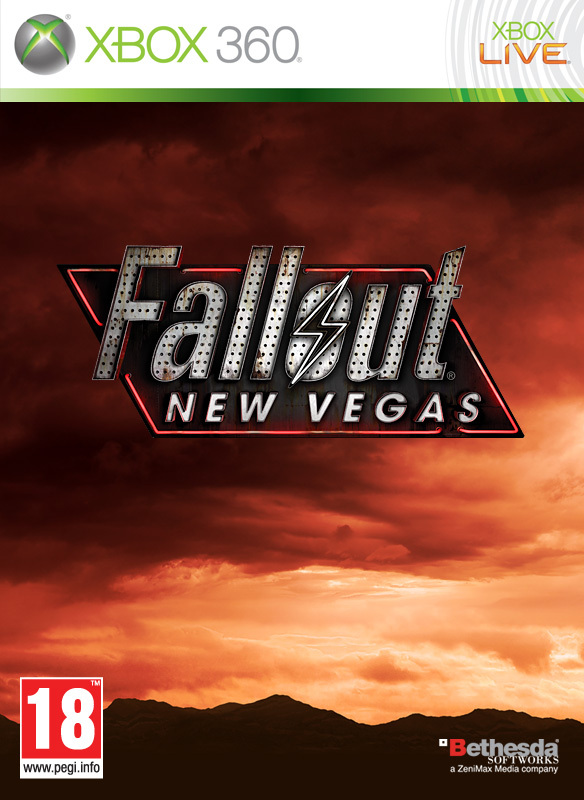 New screens of Las Vegas-based Fallout 3 spin-off.